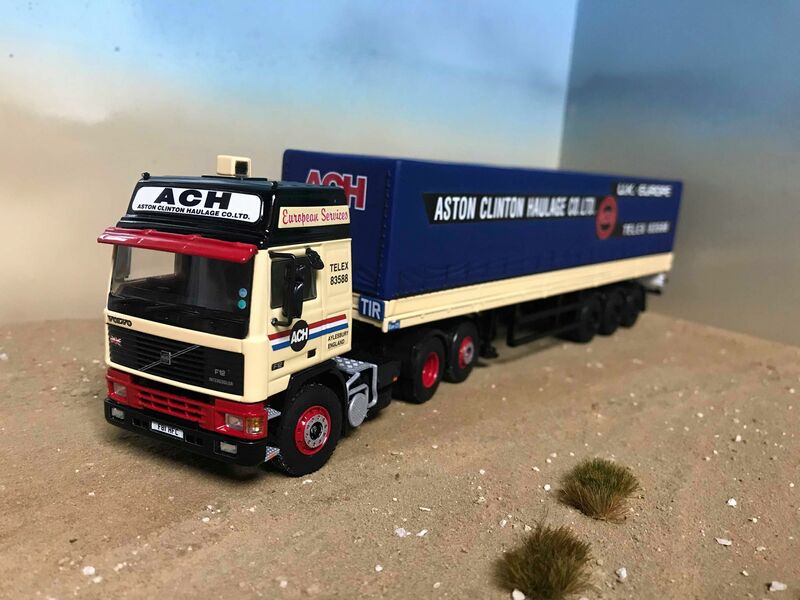 ACH or Ashton Clinton Haulage started life in the village of the same name in the Vale of Aylesbury back in the 1930’s, run by the late Les Fowler. 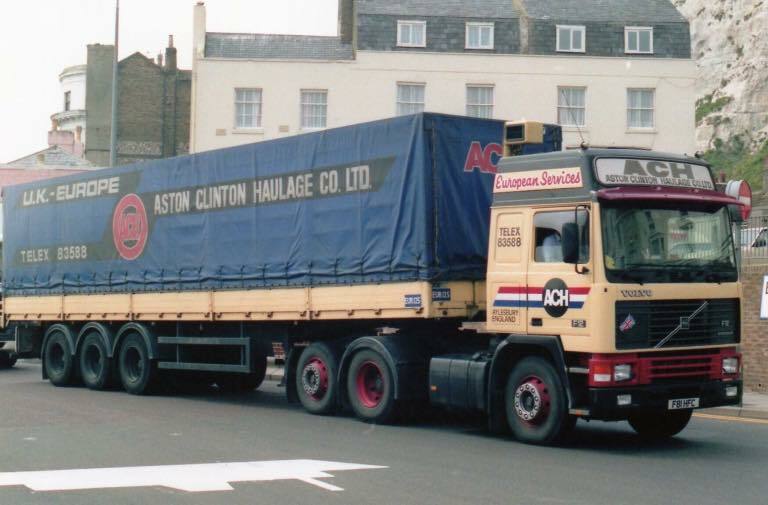 The firm moved all sorts of loads, but by the 1970s New Holland was one of their main contracts and lead to them delivering loads all over Europe..
ACH moved to Leighton Buzzard before being bought by the French haulier Norbert Dentressangle. This Volvo F12 Globetrotter was driven by Pete Chaundy from new and the vehicle still exists and is based in County Down, Ireland. 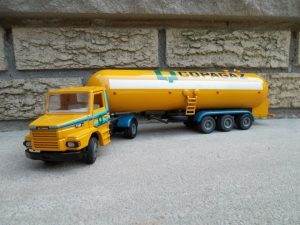 The model is made by WSI to 1:50 scale and was commissioned by Anglo Dutch Model. 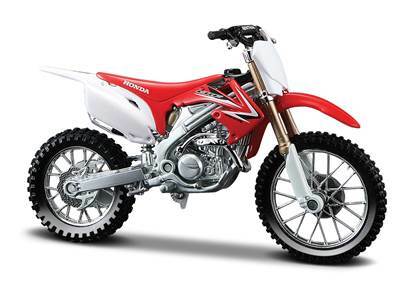 It is to be limited to a production run of 200. 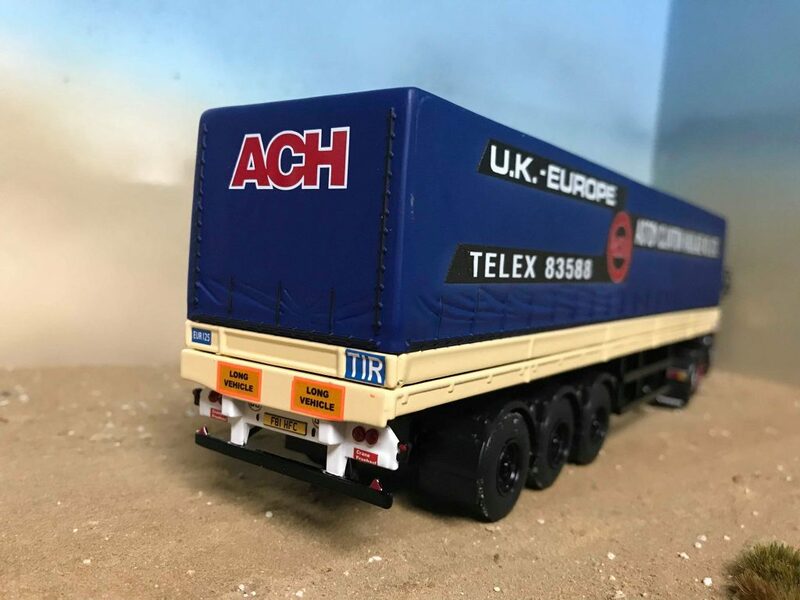 It is to WSI’s usual high standard of detail and finish, however it appears to have too big a gap between the cab and trailer. This could be cured by moving the trailer pin and landing legs back 5mm, but this also means cutting down the side impact bars. For me personally, i’ll be leaving as is! 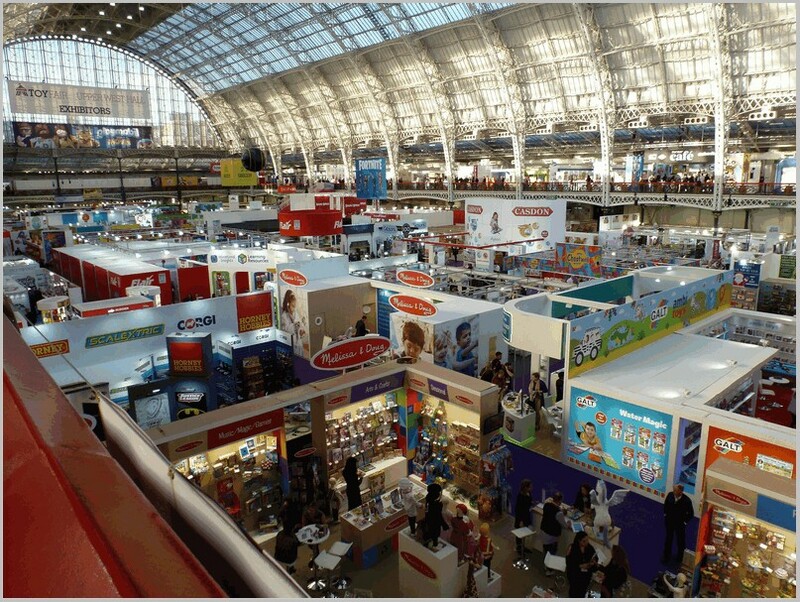 Your Editor visited the 2019 London Toyfair yesterday. 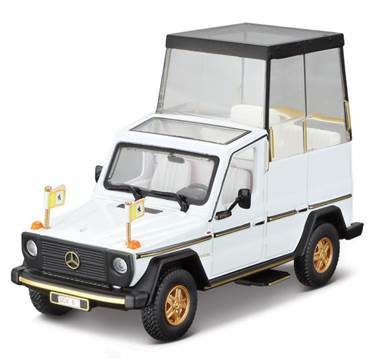 Model vehicles are only a small part of the displays which offer a huge range of toys and attract buyers from small shops to supermarket chains. 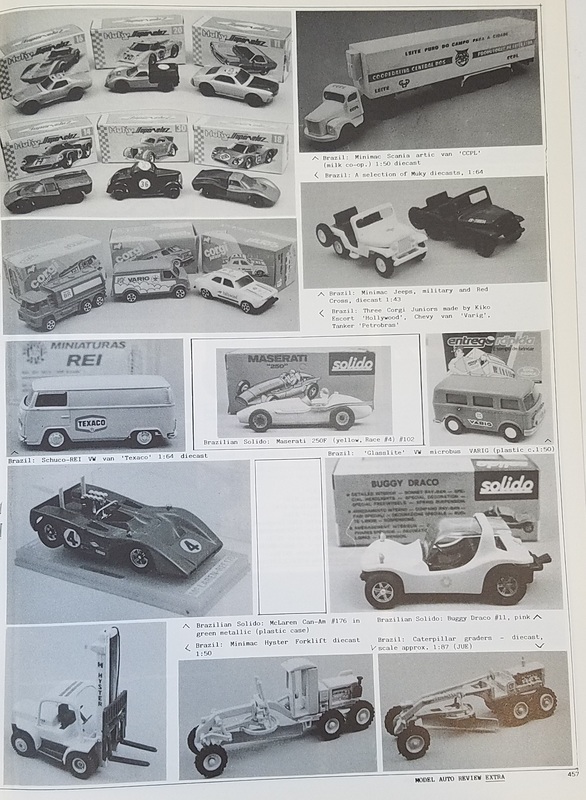 It was good to see though that many general toy wholesalers carry lines of model cars designed to appeal to children with some stands having boxes of Kinsmart and other toy cars and vans sold out of trade packs. Although overshadowed by the Nuremberg show it is a chance for me to see what Hornby, Oxford Diecast and some of the major model vehicle importers have on show. 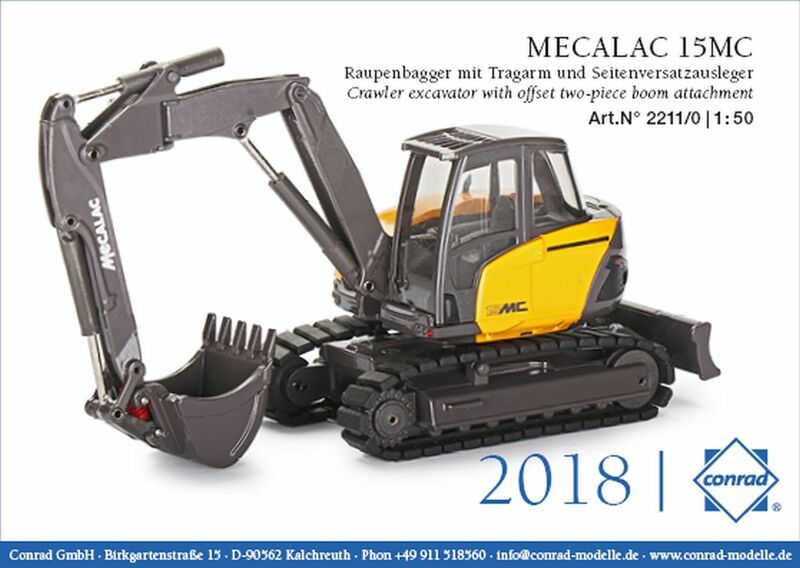 It is also a chance for me to catch up with the editors of Model Collector and Diecast Collector and to discuss trends. Sadly I can’t join them at Nuremberg as MAR Online’s limited income cannot fund such an expensive trip! I will cover the London Show over the next few days with photographs taken on the stands. 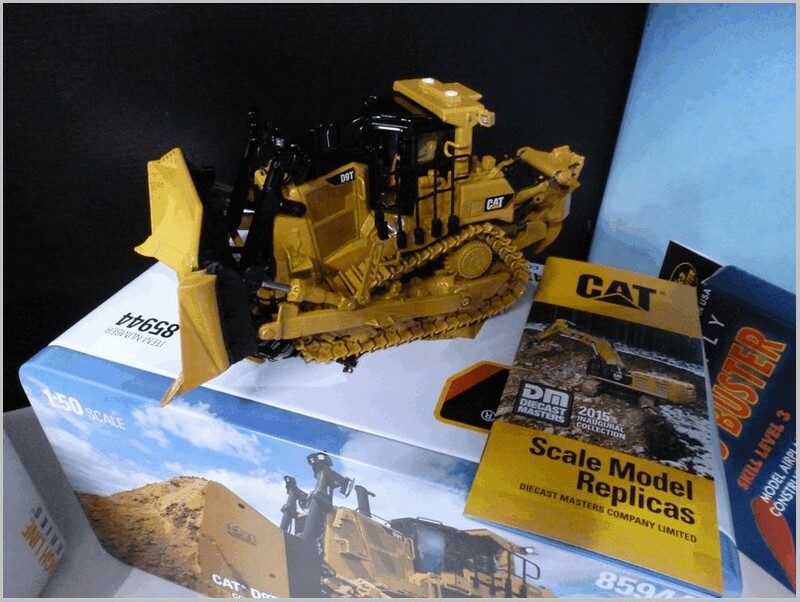 And to start us off I will look at Diecast Masters range of models which specialises in Caterpillar models to 1:87 and 1:50 scales. One of whose models featured in a recent article by John F. Quilter. 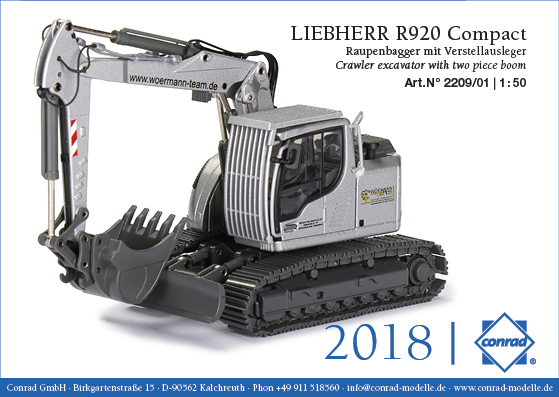 This is the first time that I have seen their models close up and am very impressed by the quality of manufacture and the amount of working parts. I was particularly impressed with the fully articulated metal tracks. 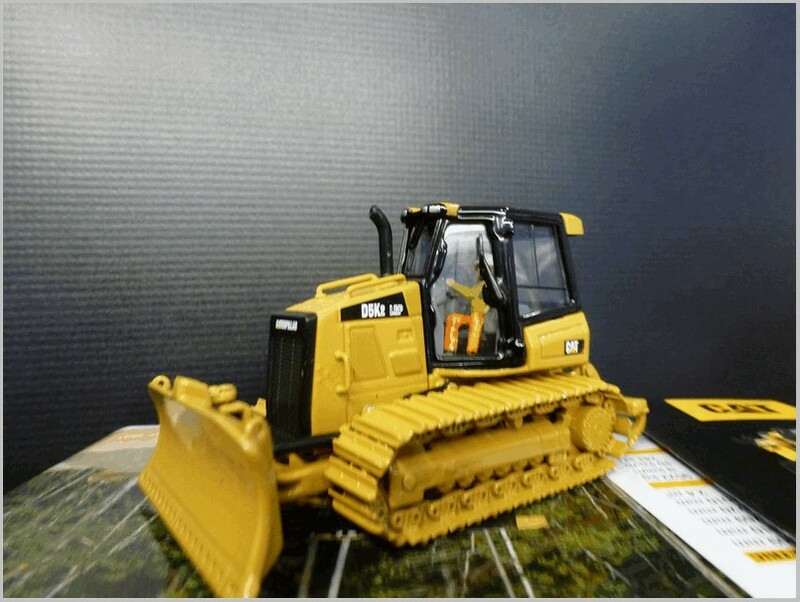 The models I saw are all supplied with a driver figure which somehow makes them come alive, even if they could do with varying the painting of the figure from time to time. The packaging was also interesting. The Highline series of models are supplied in a tin with a foam inner so they are secure during travel and can be stored quite easily. 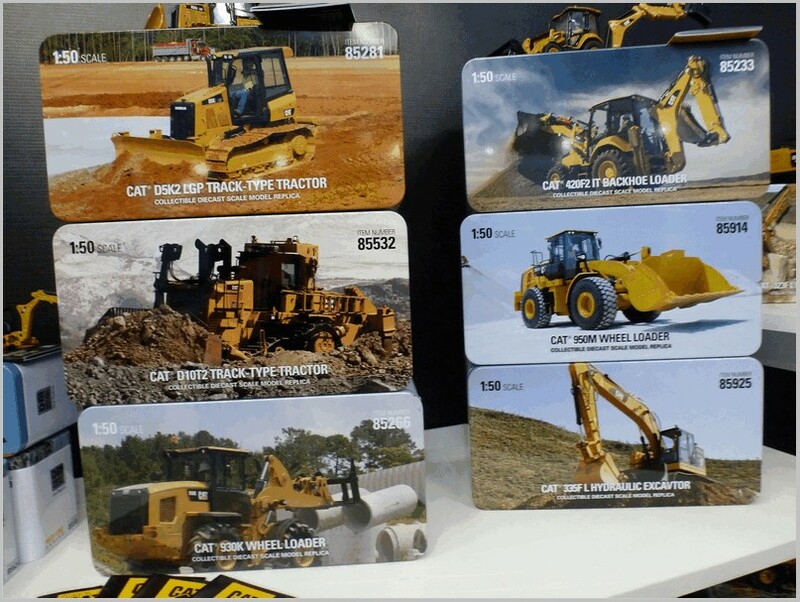 The tins all have a picture of the working vehicle and full Caterpillar branding. 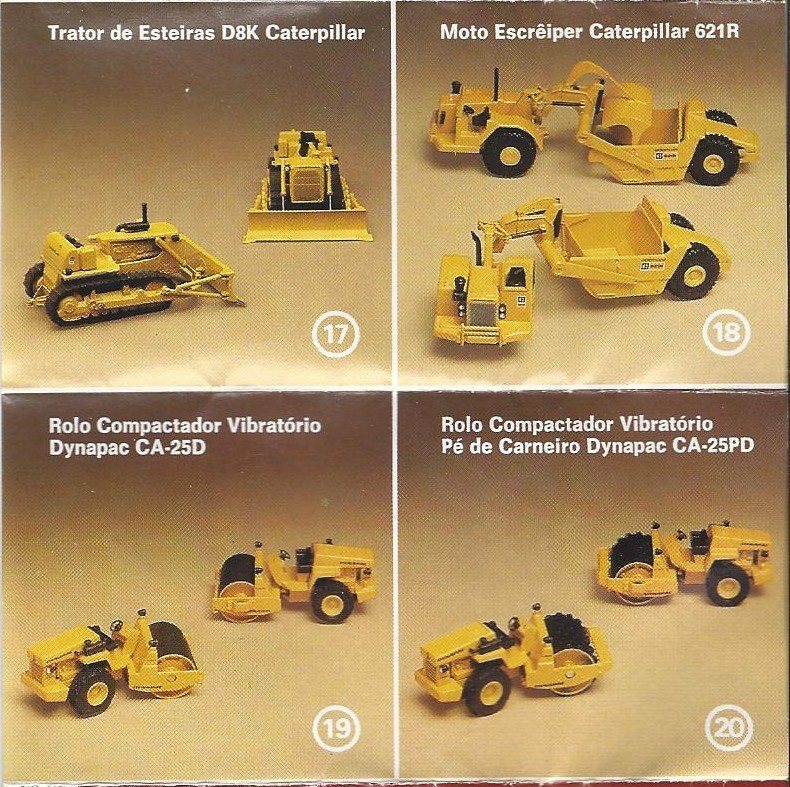 The Core Classics range which focuses on best selling Caterpillar models of the past is supplied in cardboard boxes. 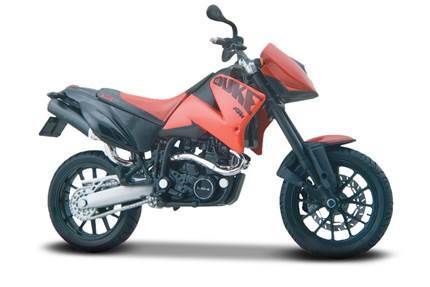 The photographs below are just a selection of the models that are being imported into the UK in this range. 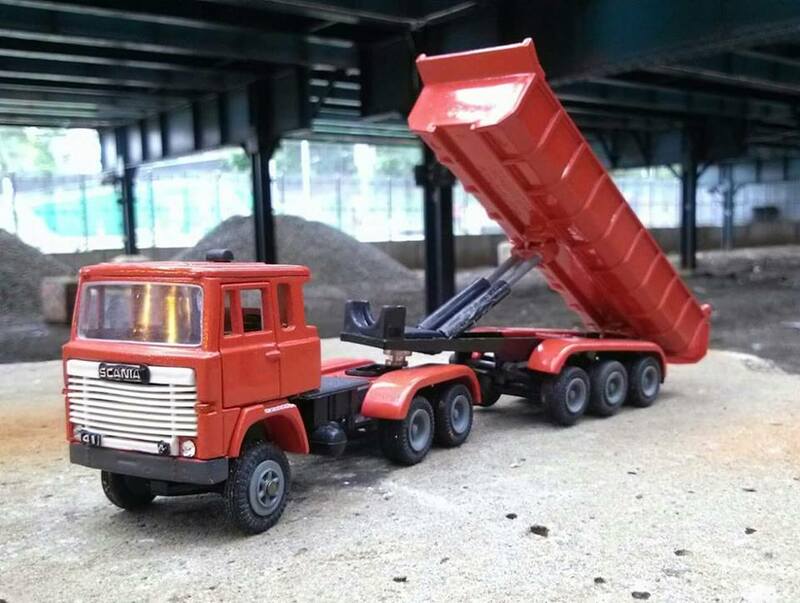 In some cases the models are supplied with exchangeable parts where it suits the vehicles. 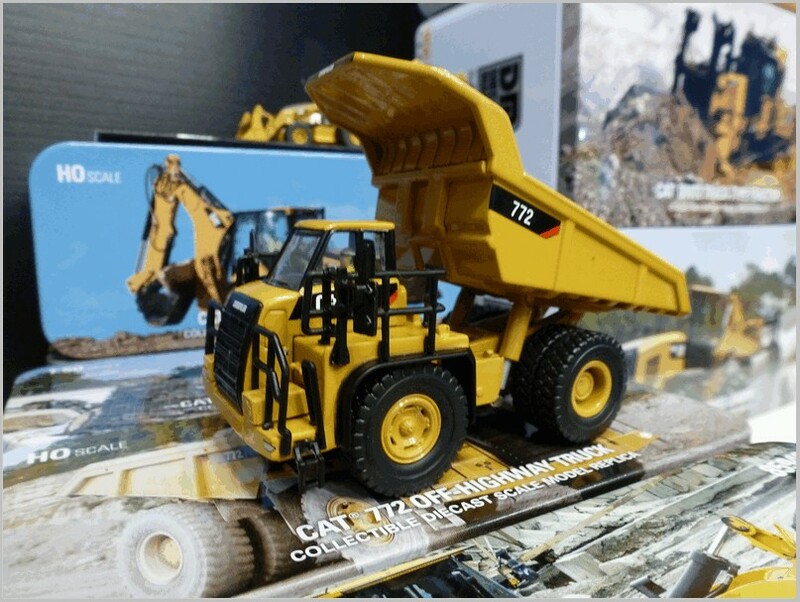 The level of detail can be seen on the 18M3 Motor Grader shown above where all the hydraulic lines and steel framework is clearly modelled as well as very realistic wheels and tyres. 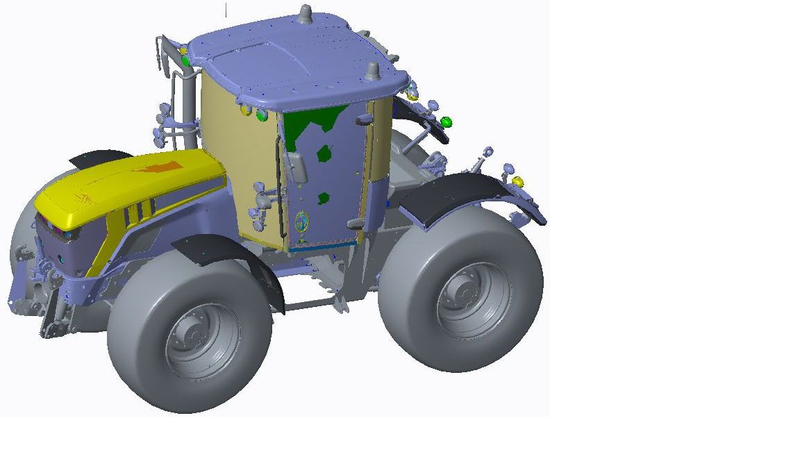 Working rams are fitted and the sections of the model articulate like the real vehicle. Although there is a high levelof working detail this is modelled without being overscale or obvious. 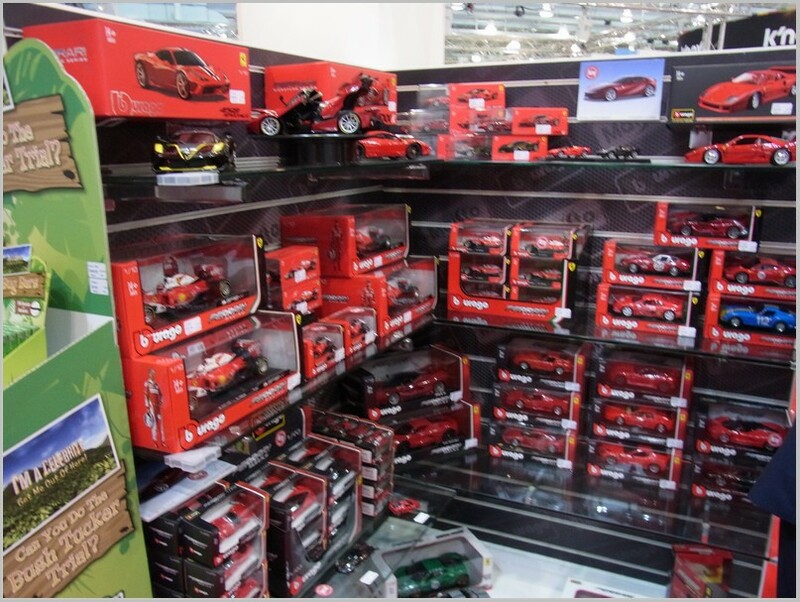 The importer explained that the Chinese factory producing these models also produces some very detailed and high quality slot cars and is a very modern and sophisticated manufacturing environment with a high degree of automation. The painting for example is all automated and is all done in an electrostatic environment which makes sure that the paint adheres to the metal correctly. 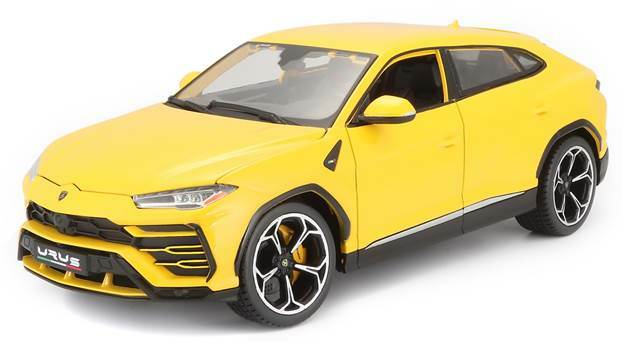 Readers will know that yellow is a very difficult pain to get right on models and is often sprayed too thickly to stop paint thinning over shut lines and raised features. 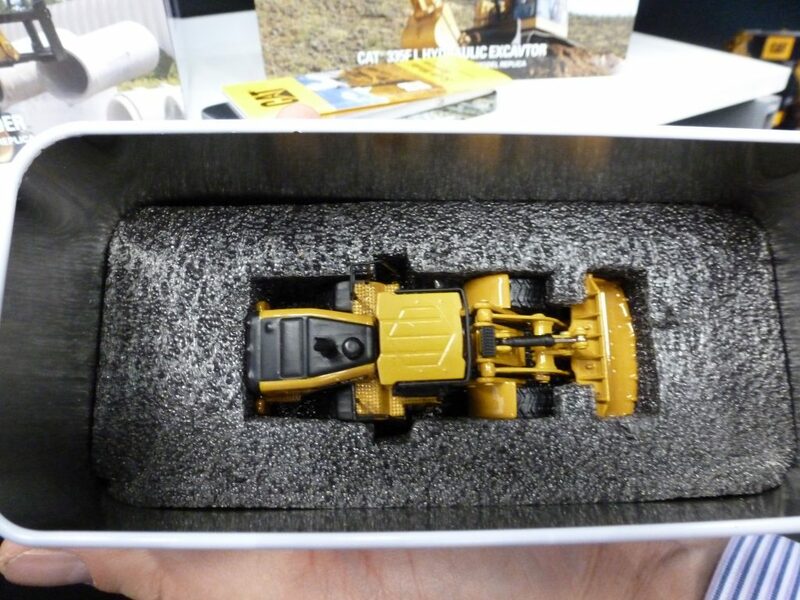 Here the authentic Caterpillar colour covers well without being too thick. 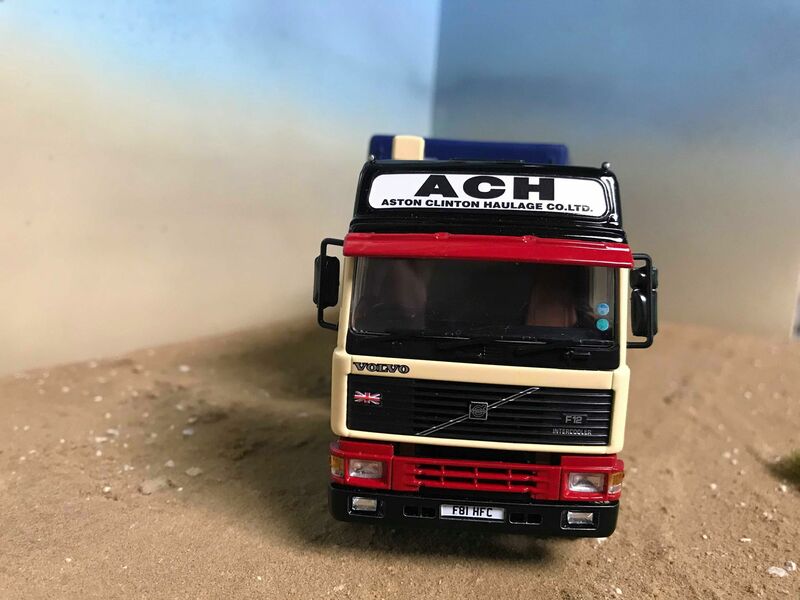 The models vary in price but here in the UK many of the 1:87 scale models sell for around the same price as a Corgi Vanguards model and the larger and very detailed models are cheaper than an Otto 1:18 scale car model. 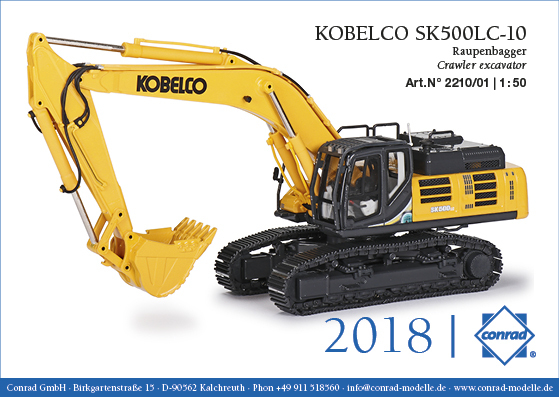 Given the level of detail and the working features this range seems to offer good value to collectors of construction vehicles. Over the next few days I will be posting articles covering models from other stands at the Fair. 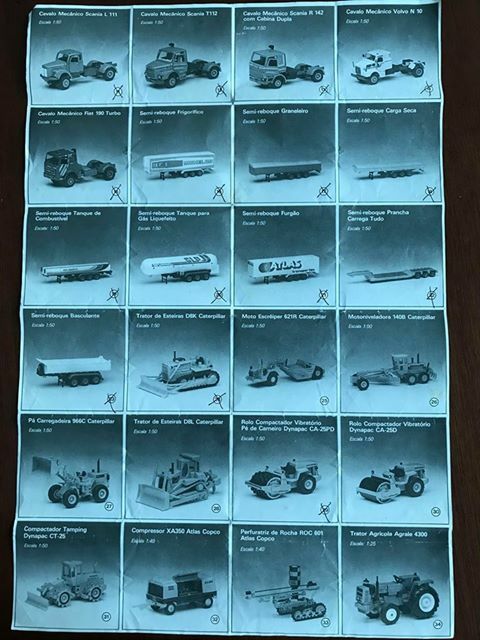 From Hornby Hobbies we have photographs of some pre-production samples of some of the new Vanguards. 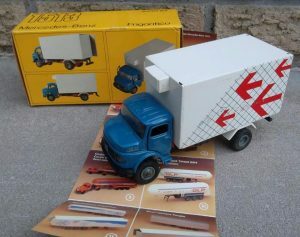 From Oxford Diecast we also get to see some pre-production items. 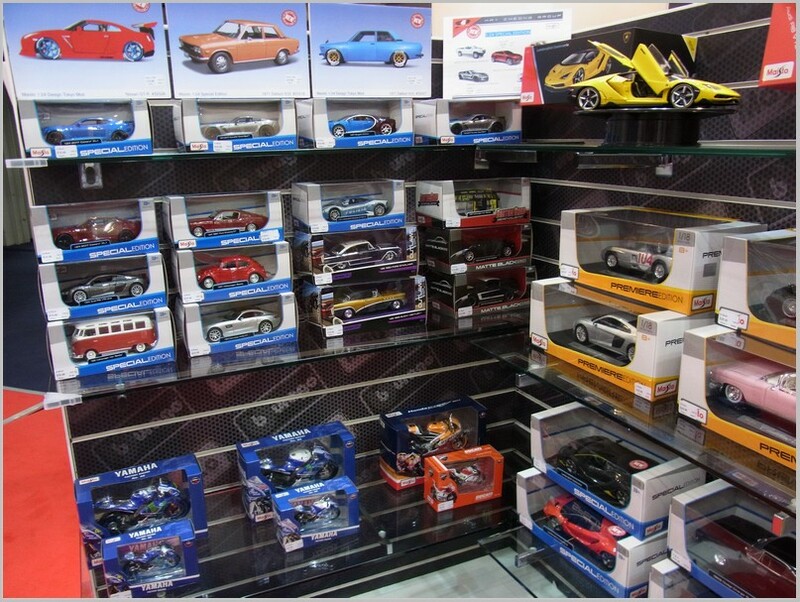 And from UK importers we get to look at Norev, MInichamps and others whose models were on display. 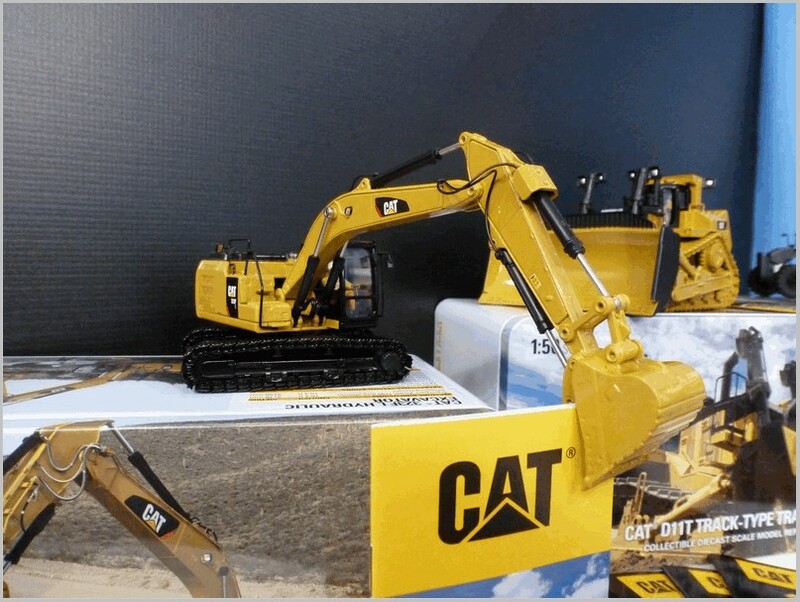 Caterpillar, based in Peoria, Illinois, is a major construction equipment company in the USA and probably the world with exports and overseas plants producing a huge variety of yellow construction equipment. Apparently there is quite a following for their products in miniature as the catalogue that came with my Diecast Masters vibratory compactor model has an amazing range of almost 100 1:50th scale replicas of all sorts of Caterpillar devices, from dump trucks, bulldozers, excavators, back hoes, etc, etc. 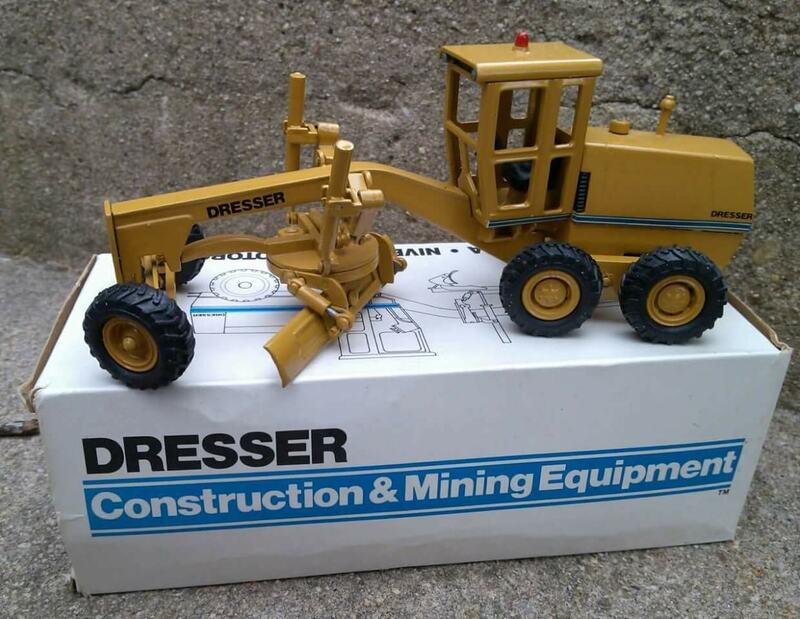 I picked up a vibratory roller, known as a compactor, and from another maker of Caterpillar replicas, Norscot, an asphalt paver known in Caterpillar speak as an AP655D. So once these were in hand I used my Whitebox Dodge 10 wheel dump truck to set up a small paving scene. 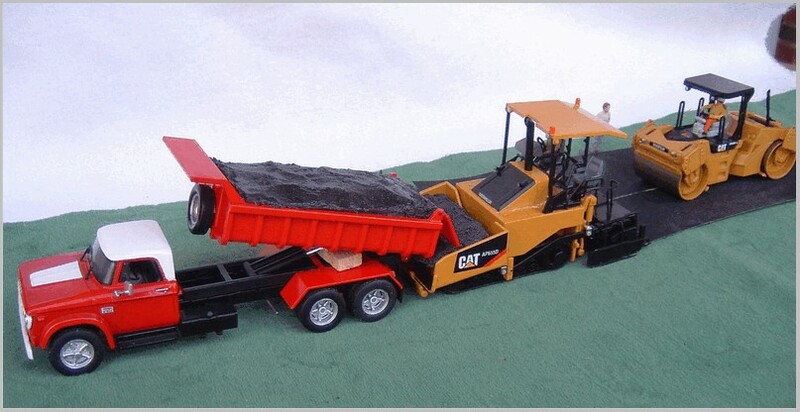 The asphalt material loads had to be created with some mortar solution moulded in the shape of the truck bed and the bin for the paver. Once dry it was painted gloss black. The roadway is a strip of coarse black sand paper. I added a seated figure for the paver though the roller came with an operator. 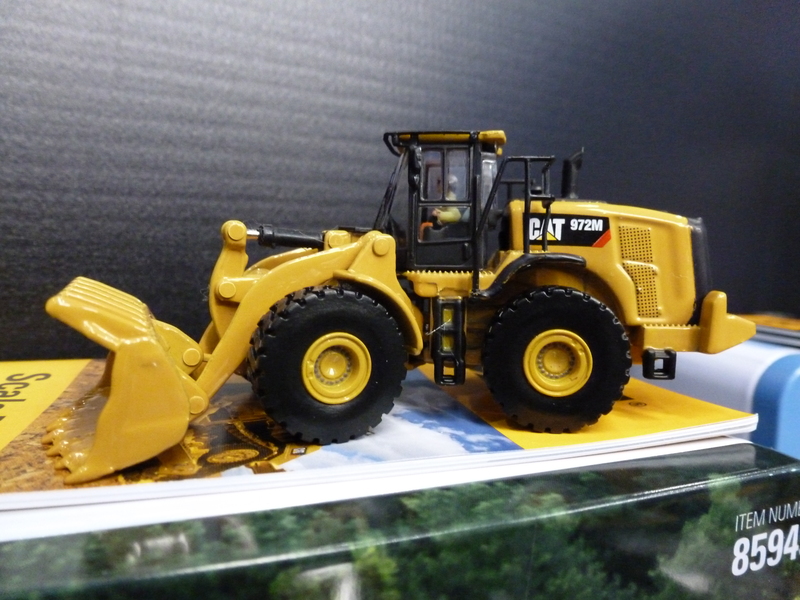 While the Cat equipment is 1:50 scale the Dodge is to 1:43 but they seem to work together acceptably. 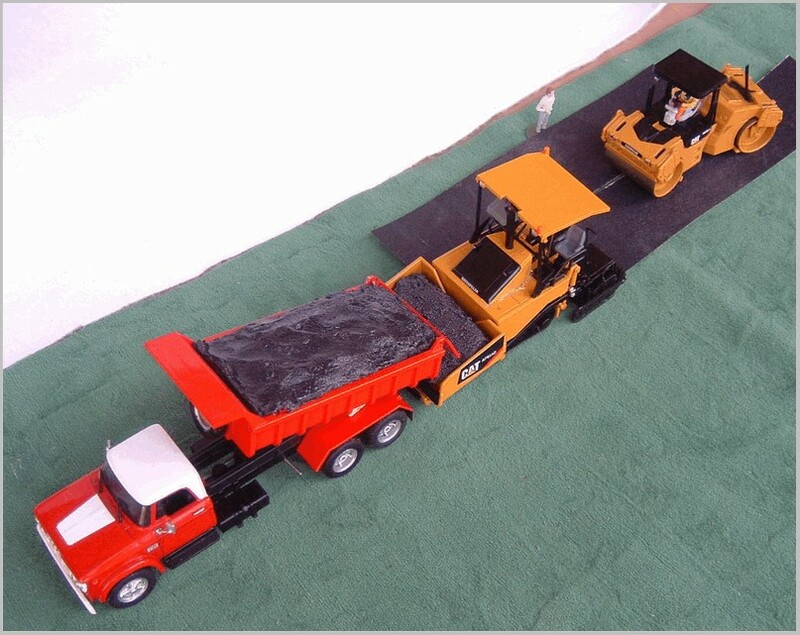 Well doesn’t every 1:43 scale collector (or 1:50 scale collector) need nice smooth road for his miniatures? All text by, and copyright of, the Author. 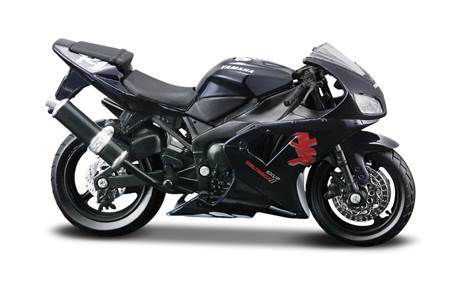 Photographs all supplied by the manufacturer. Here we look at the releases from Conrad during the second half of 2018. 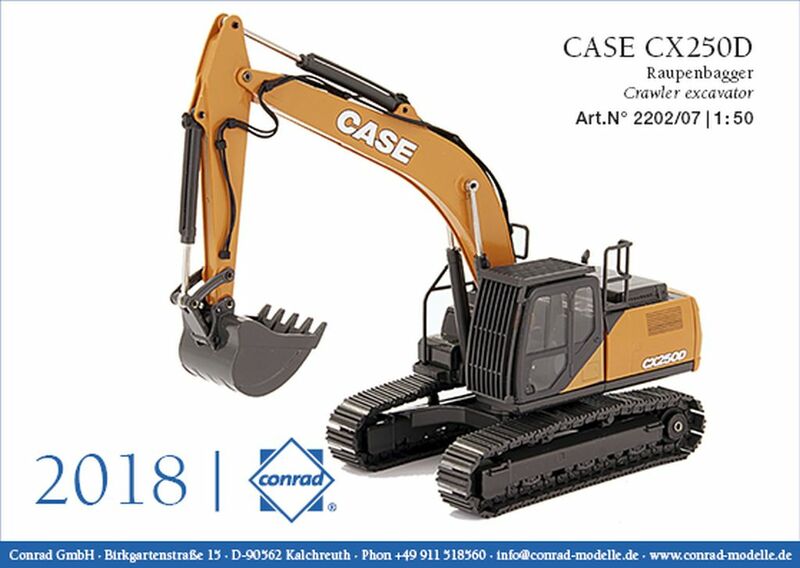 Conrad are a German maker of construction related vehicles. 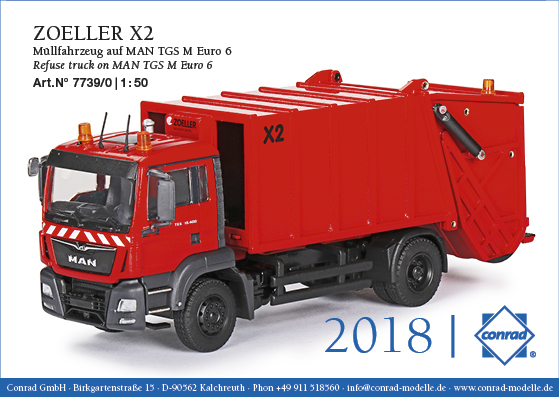 These are diecast to 1:50 scale in Germany. 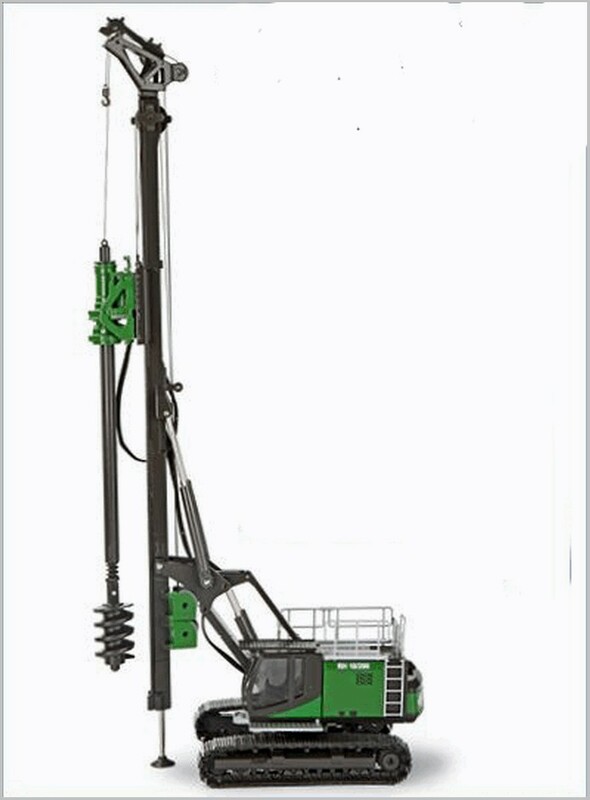 Rotary drilling rig on the SR 25 E base unit. 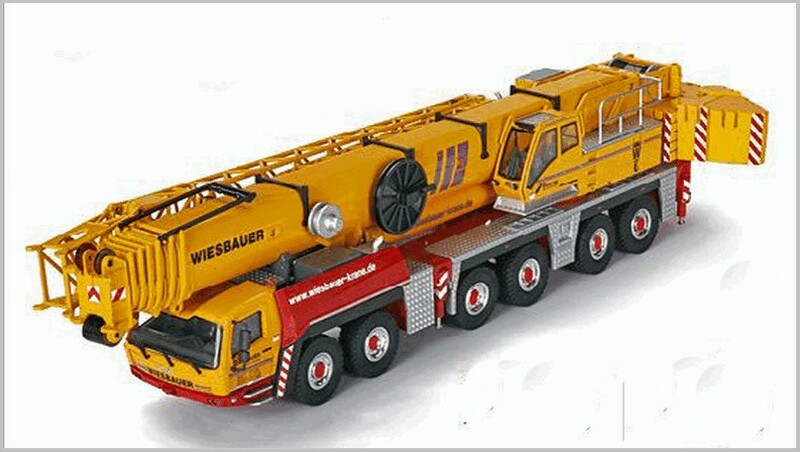 This large all terrain crane is fitted with a working jib extension; It is in Wiesbauer livery. 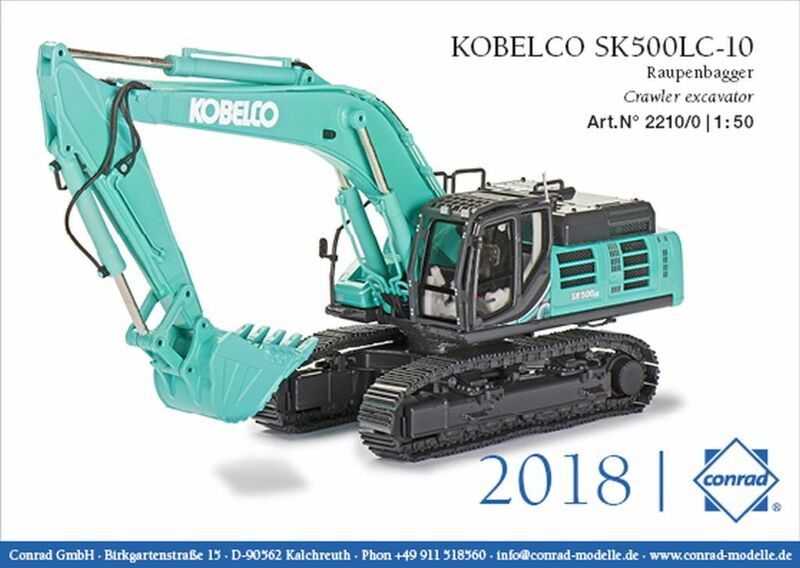 Weisbauer have ordered many of these units from Terex. 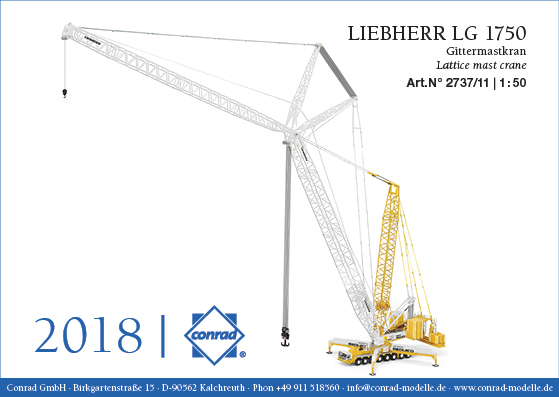 Here is the same all terrain crane unit with a working jib extension; here liveried for SARENS a Belgian provider of cranes from mobile units like this to huge tower cranes. 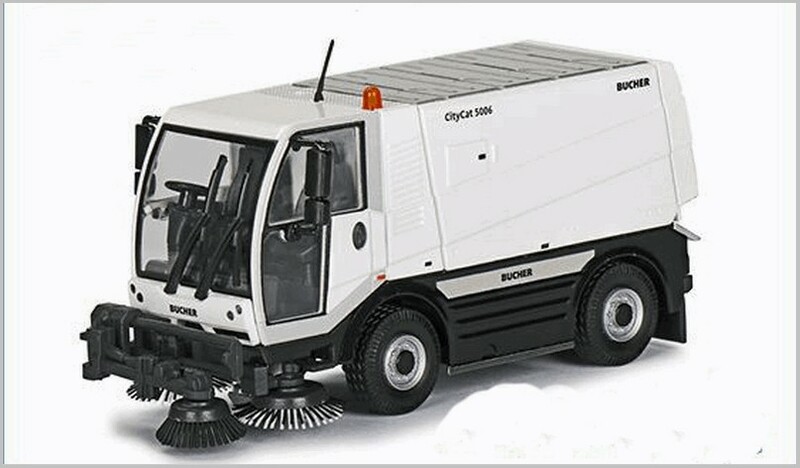 This compact vehicle for street cleaning is made by German firm specialising in supplying equipment to local authorities. Other divisions supply snow ploughs, airport maintenance equipment and the like. The City Cat range is designed to be very low emissions. 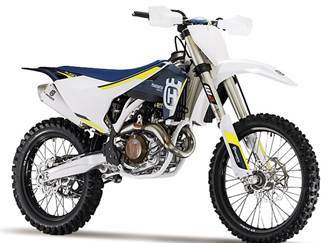 This is the first release in plain manufacturer’s livery. I expect future releases to be in various city and town liveries. 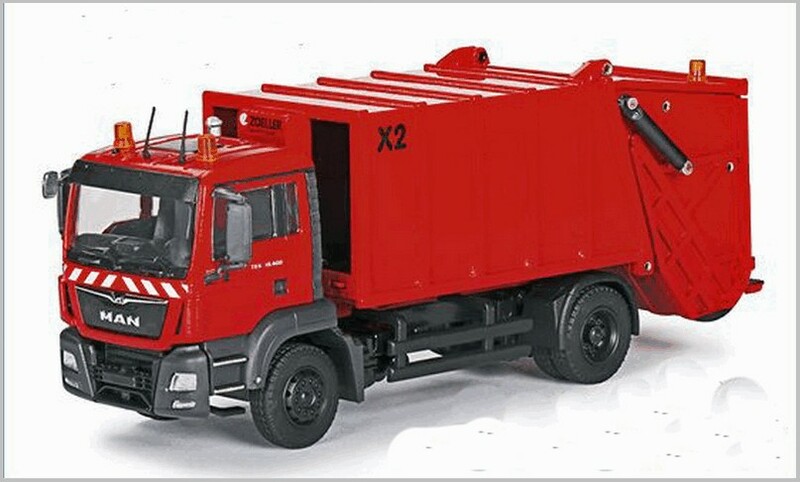 Zoeller are a German company specialise in waste disposal units of varying types. Here Conrad models the Zoeller equipment on a MAN TGS M Euro 6 chassis. 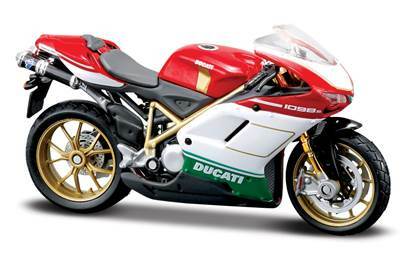 This is a first release in the manufacturers livery. 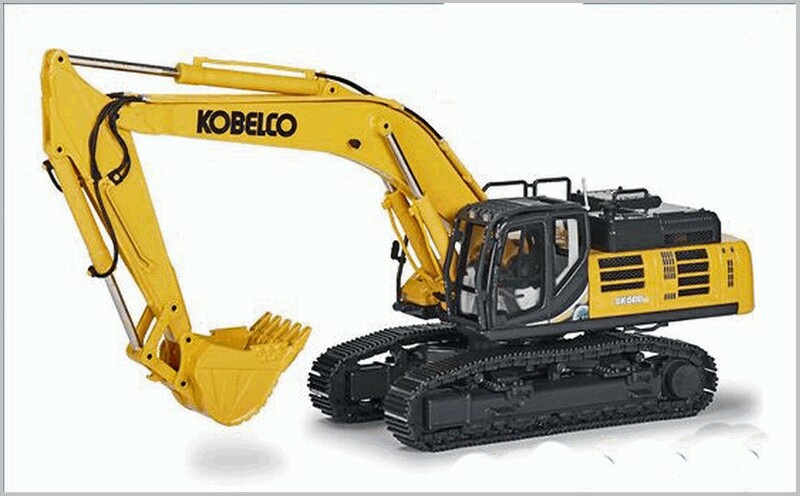 Here we have a US version of the Kobelko crawler excavator. 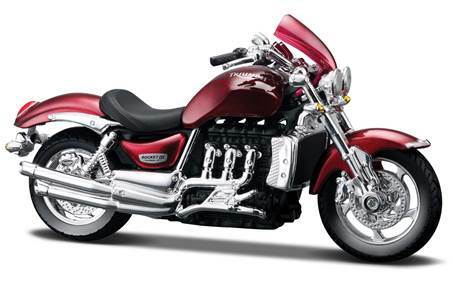 This is built in Hiroshima in Japan and exported to US and Europe in considerable numbers. 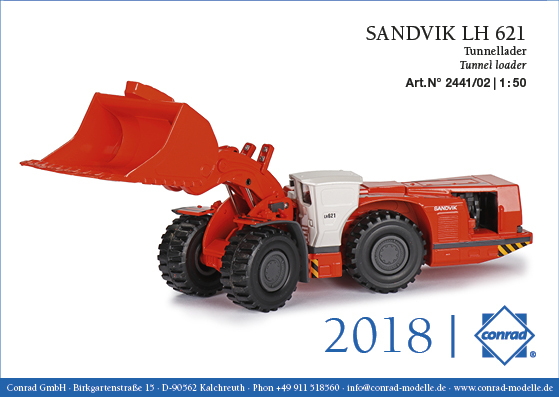 This is a large dumper from Sandvik which is a Swedish firm which specialises in huge mining equipment. 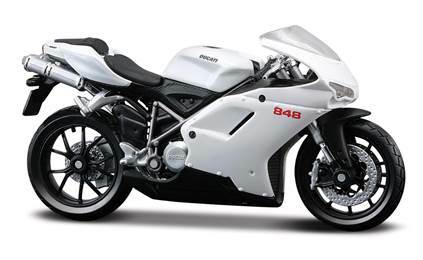 Again this is a first release of this model and will I am sure also appear in operator’s liveries at some point. 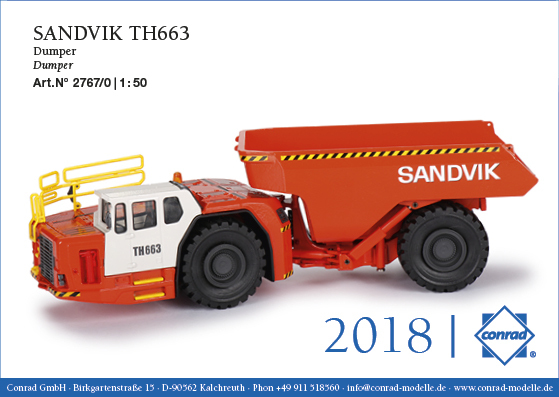 Another model in Sandvik livery. 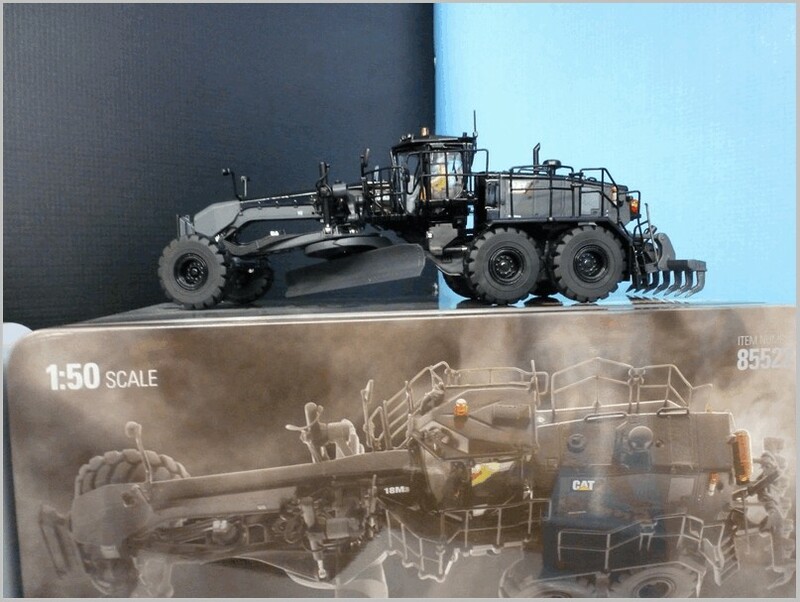 This model is a 21-metric-ton loader and hauler designed to allow operation underground. 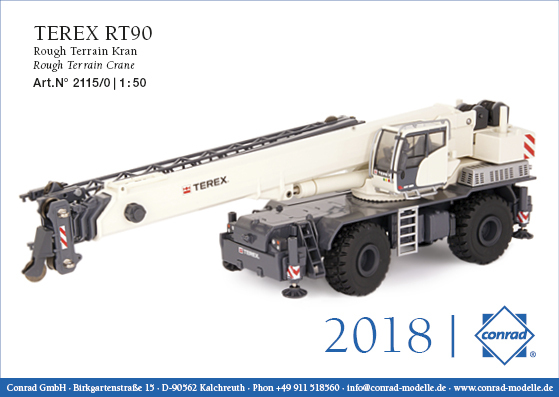 This Terex crane is designed to operate on rough terrain and has a five section boom. 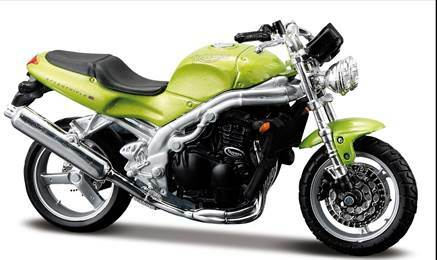 The model also has a extending boom. 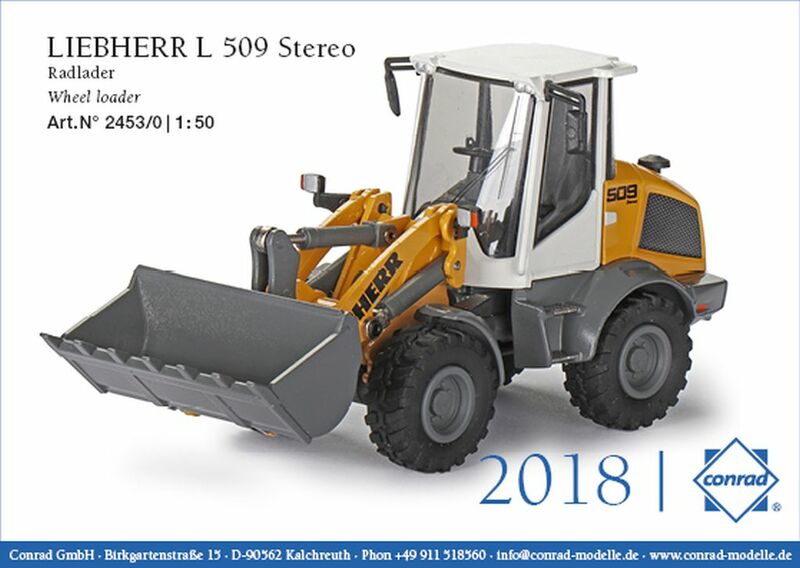 It is in Terex livery and is the first release of this model which will appear later in operator liveries. 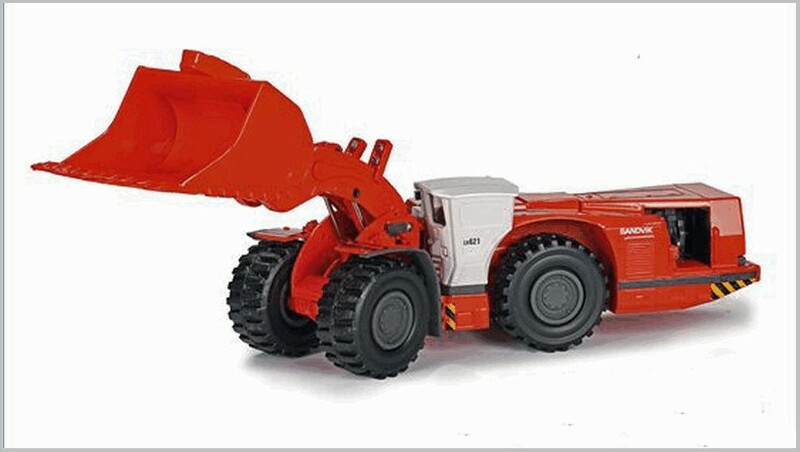 Here is the US version of the crane designated RT100. Another livery on this mobile crane which opens up to create a mounted tower crane capable of reaching multi-storey buildings. 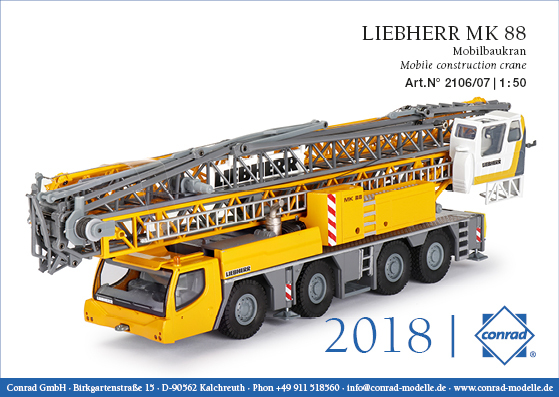 This model has a working two part boom and is in operator Wörmann’s livery. 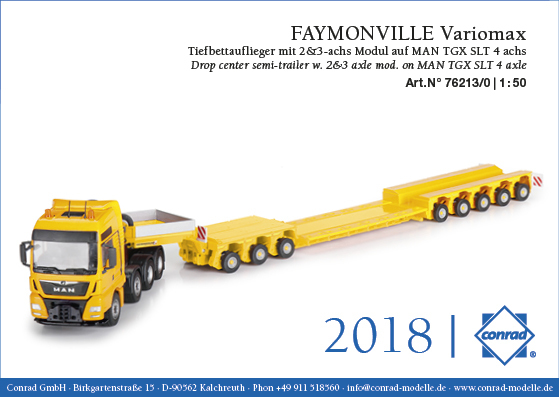 Faymonville trailer building spreads across Europe with operations in Luxembourg, Belgium, Poland, Italy and even assembly from kits in Russia. This model is a low bed semi-trailer with pendle axle chassis between the gooseneck and the low bed. 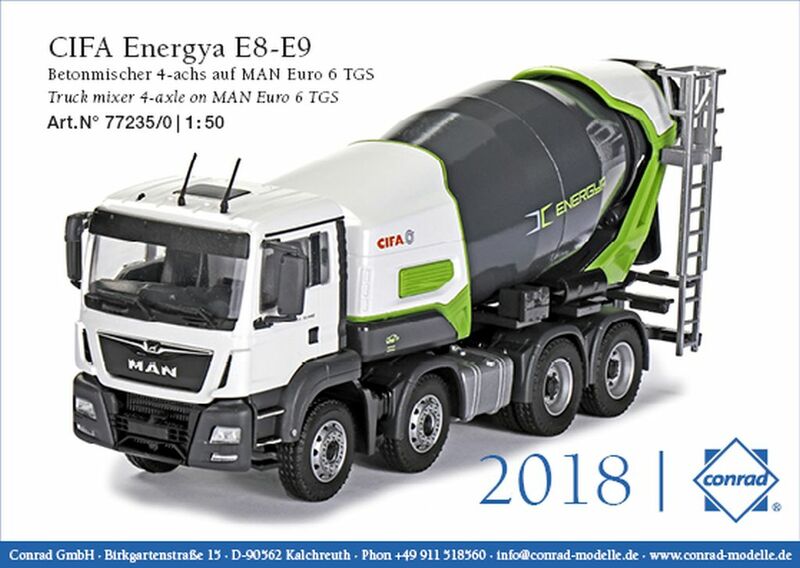 Here it is in its first release using the MAN tractor unit already in the Conrad range. 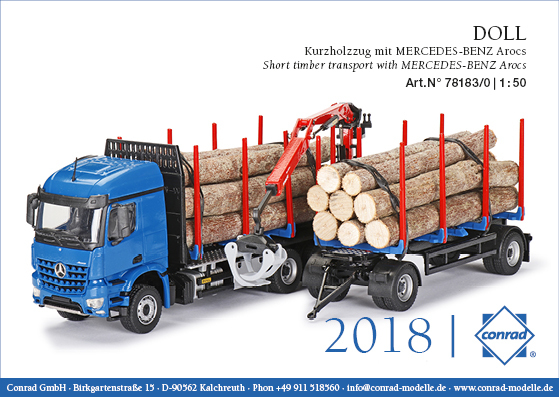 Here is another new release with the timber truck modelled in its “outward bound” configuration. Liveried for Doll a specialist German trailer maker. It seems to be based on their M2K -10 timber unit. Here we have timber lorry with trailers from Doll. These appear to be based upon their Logo range. Again this appears to be a new release. A second version on this casting. Here in the livery of Putzmeister the manufacturer. 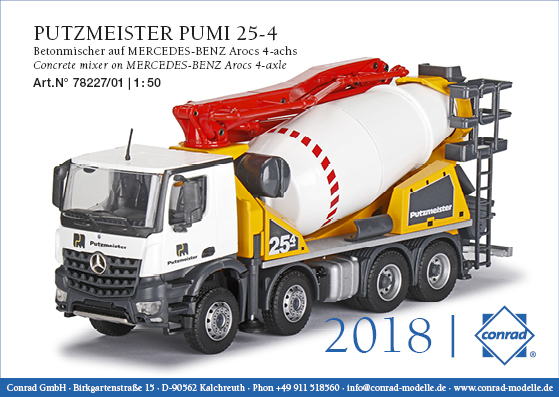 Putzmeister are a large maker of concrete pumps producing in Europe and with a division in the US. 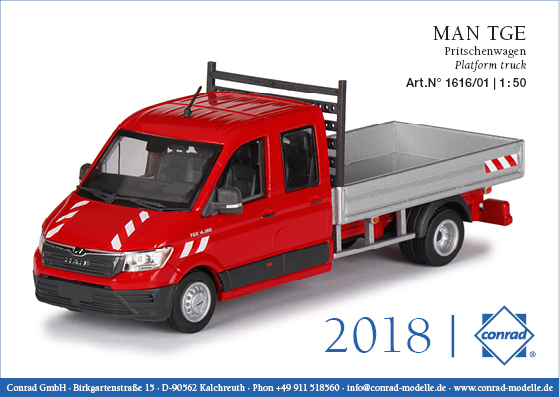 Here we have a second livery on this truck which is a recent introduction by MAN which is part of the Volkswagen group and which is based upon the Crafter van. 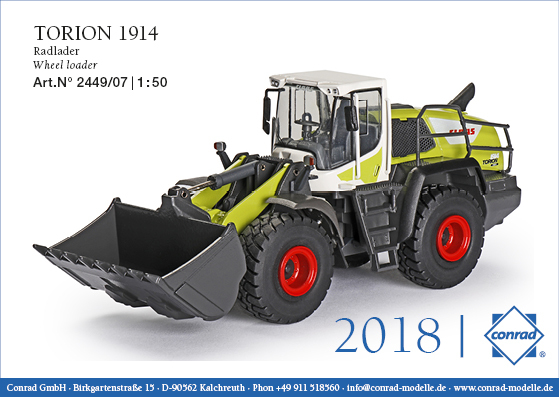 The Torion 1914 is the low end model in CLAAS’s medium to heavy loader range. 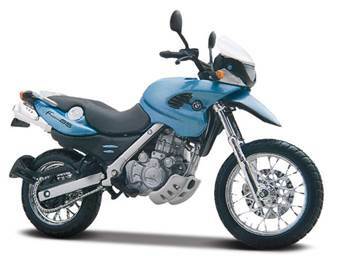 It has been seen already in Conrad range many times. 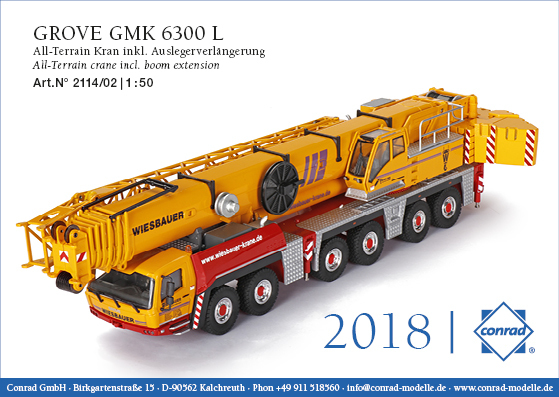 Here this huge mast crane model is seen in MEDIACO livery. 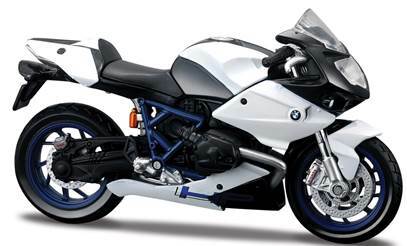 Another new model, here in the makers livery. 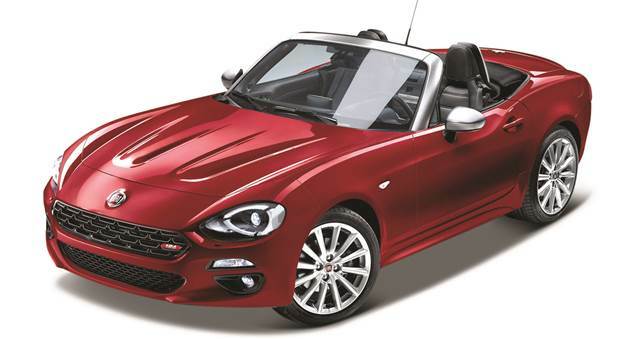 This is the new towbarless aircraft moving unit from that maker. 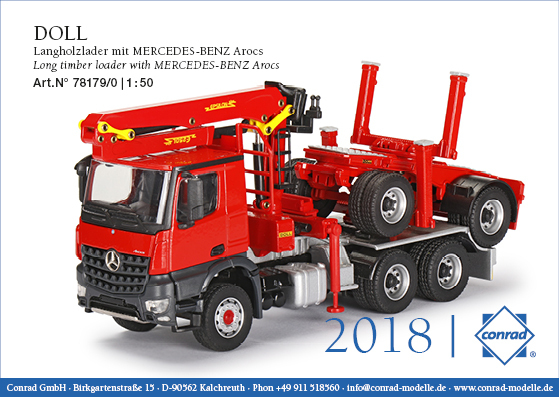 WÖRMANN livery on this MAN truck makes it an impressive unit with its large loading crane. 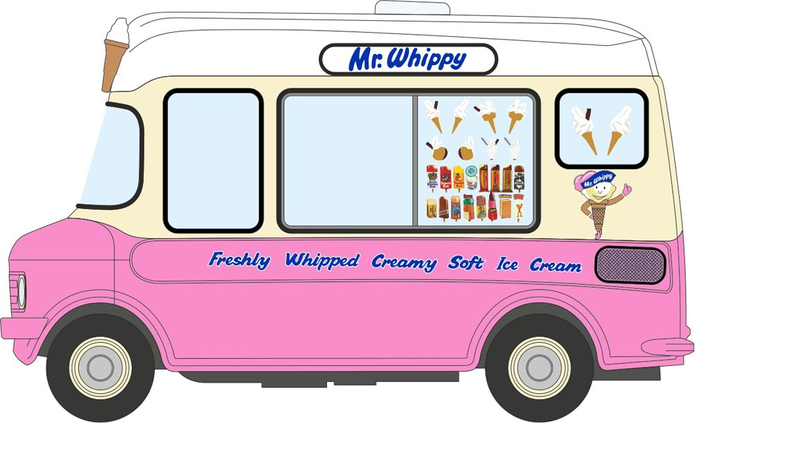 Again this is a new version and is likely to appear in many liveries. All text by the, and copyright of the Author. 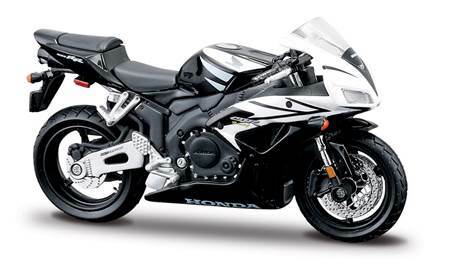 Photographs are from the Manufacturer. 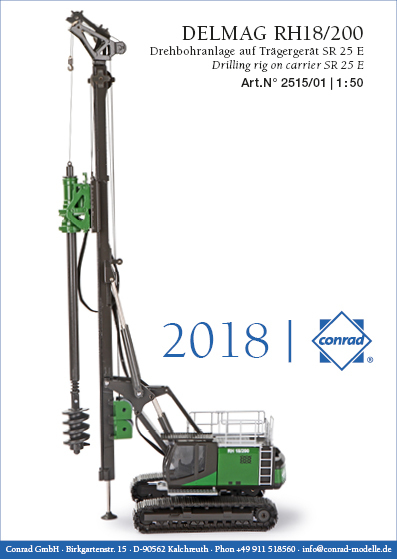 Here are some of the latest releases from Conrad who specialise in industrial and construction related subjects as well as municipal and utility vehicles. 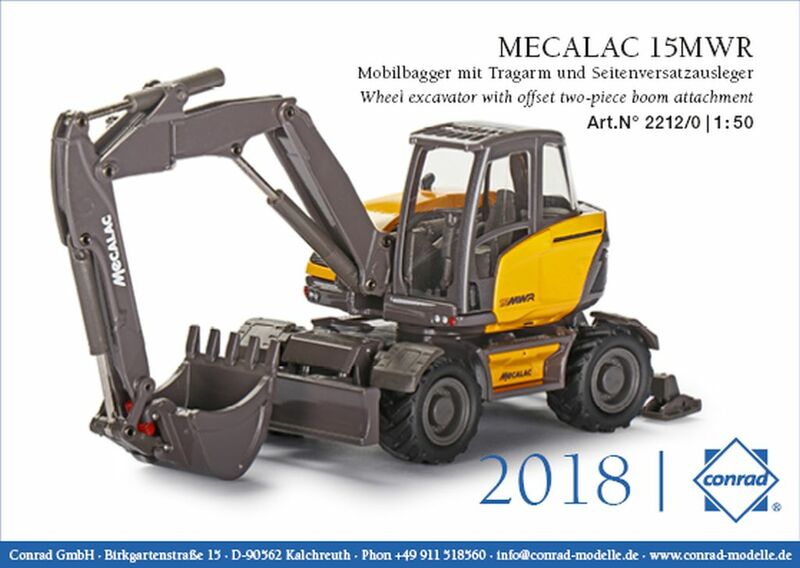 Their models are all diecast in Germany and are to a scale of 1:50 unless otherwise stated. 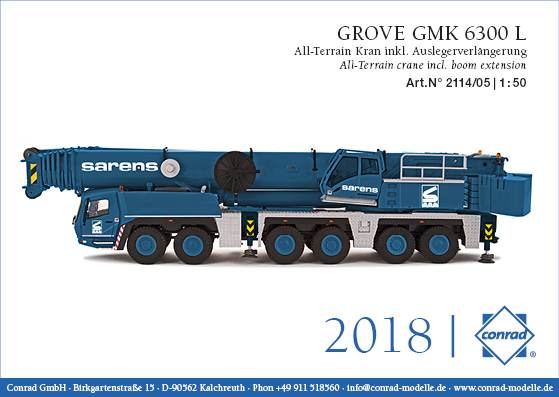 Another version of the all terrain crane with long cantilever this time in SARENS livery. 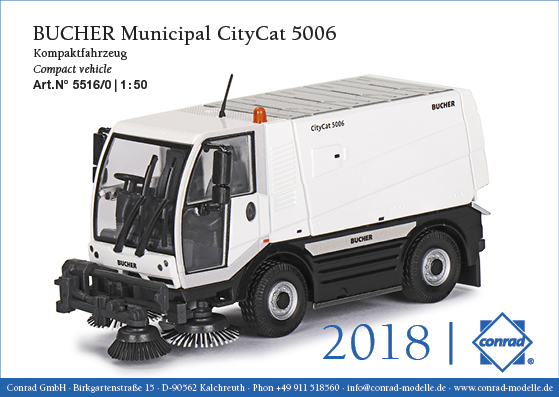 Street sweeper from Bucher without any livery for a specifc authority. Again a plain version without any operators markings. 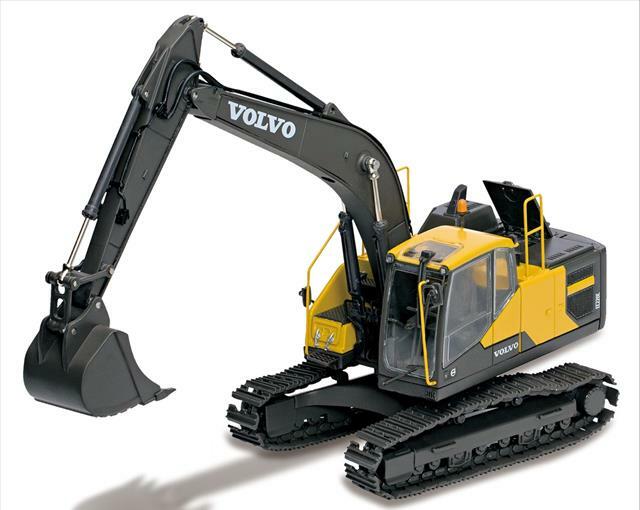 Here the model is based upon the US version of this excavator in manufacturer’s livery. 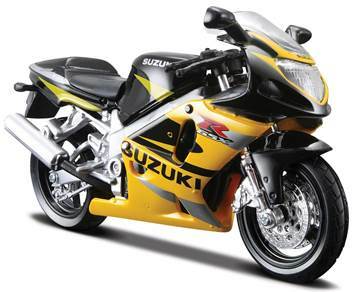 Another model in the manufacturer’s livery. 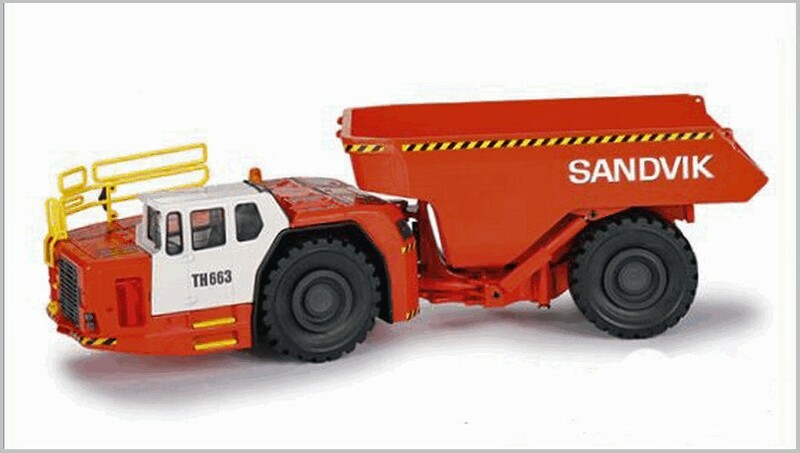 Another Sandvik liveried construction vehicle. 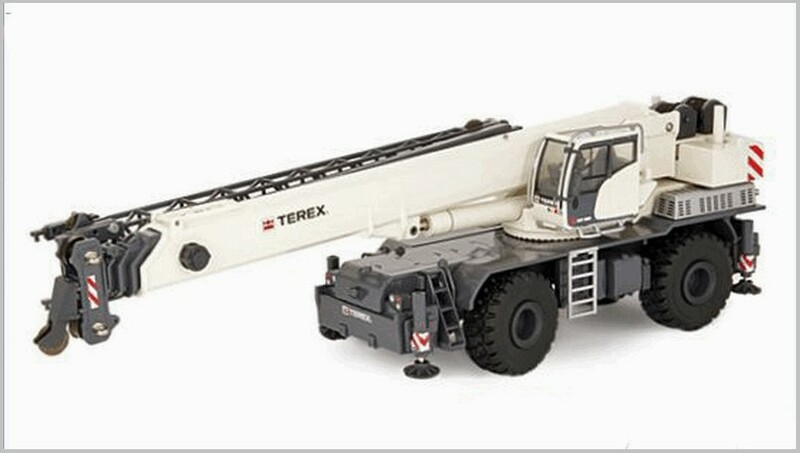 A very similar model to the last one but with minor detail changes to replicate the US version of the crane. In our previous post about these Brazilian model trucks, we asked if any readers knew more about them. Several replied with many, many photos. 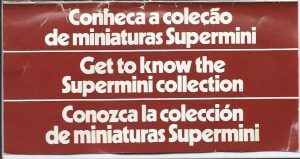 Since these diecast from Brazil are not well documented anywhere that we know about, we will show them here. 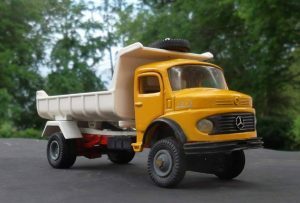 Here are several more 1:50 Supermini Mercedes trucks (made by Arpra). 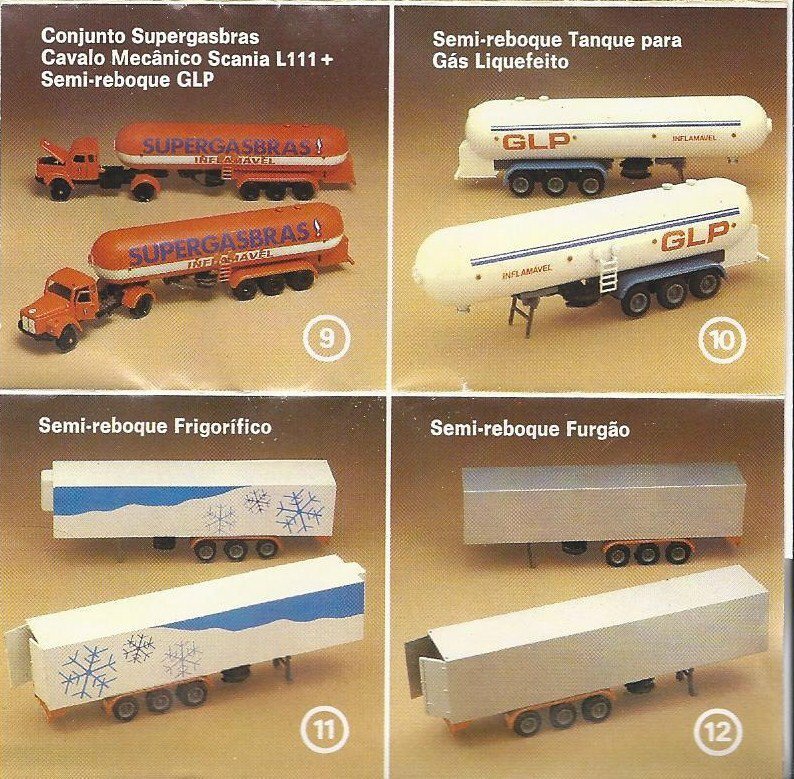 Three different versions of the Mercedes 1513 refrigerated box are below, from Ivan a collector in Brazil, collector Robert Brodowski in the US, and the author. It’s fun to see them all together (at least in print). 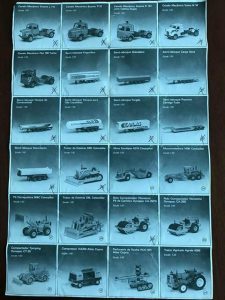 Many of Robert’s have been sold off over the years, but he still has these photos. Here is his Mercedes 1513 dump truck (same cab as above). This next Arpra Supermini Mercedes Benz 1924A truck tractor was not sold in the US as a cab unit, but was very popular in the 1980s as a delivery truck (with single round headlights) and well into the 1990s with rectangular headlights like this one. 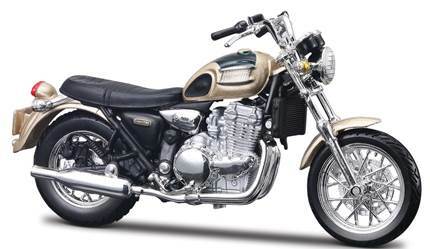 Here are the round and square headlight versions together. 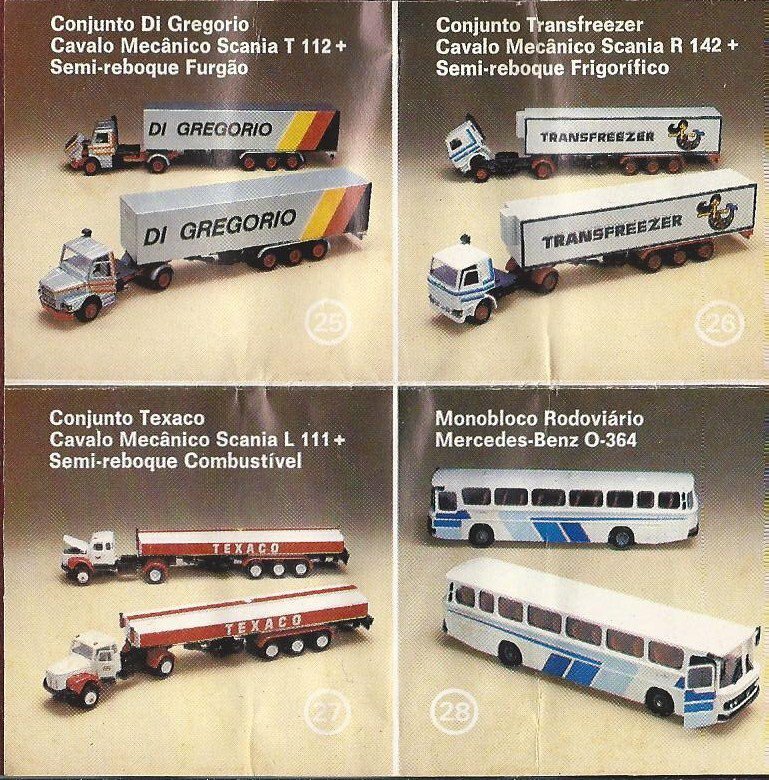 and the 112M truck tractor and gas trailer. 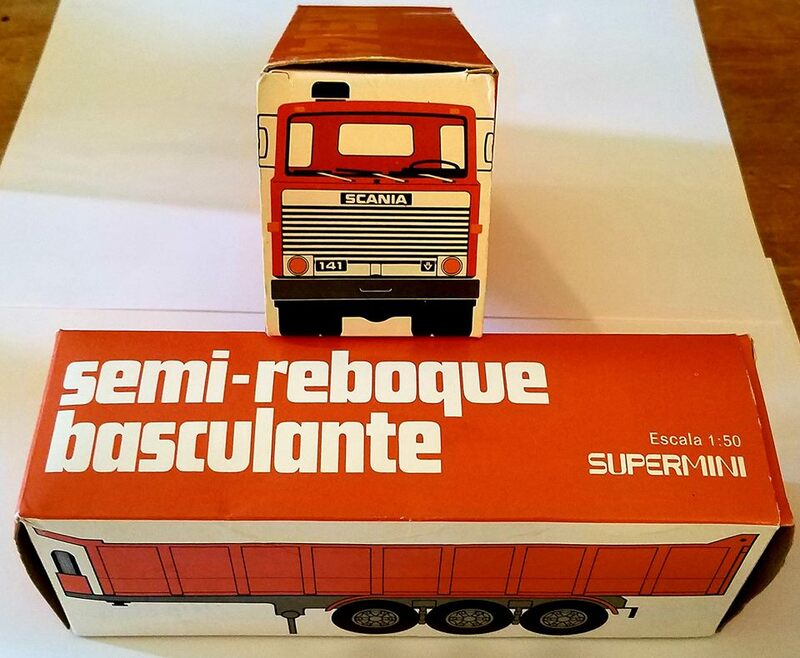 The boxes from the dump truck set are very nice and reflect the ’80s! 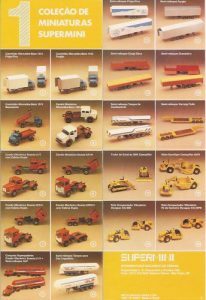 Robert says most collectors will be familiar with the excellent construction models from Conrad, NZG, and Norscott. There are many other lesser known but just as good (or even better) brands such as Minimac from Brazil. 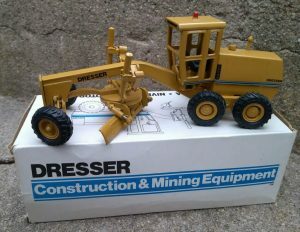 This Dresser A450E motorgrader from Minimac is so well done with the best articulation he’s ever seen on a 1:50 scale model. 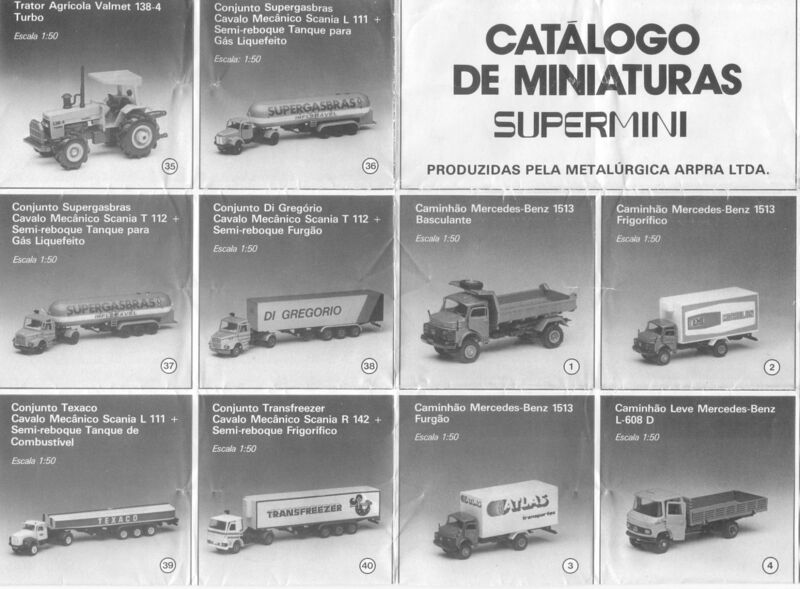 Robert, Ivan, and Sergio Sergio Luis Dos Santos from Brazil sent us photocopies of catalogs that have been in their collections. We have some very knowledgeable MAR Online readers! Here is a black and white sheet, taken in 2 photos. 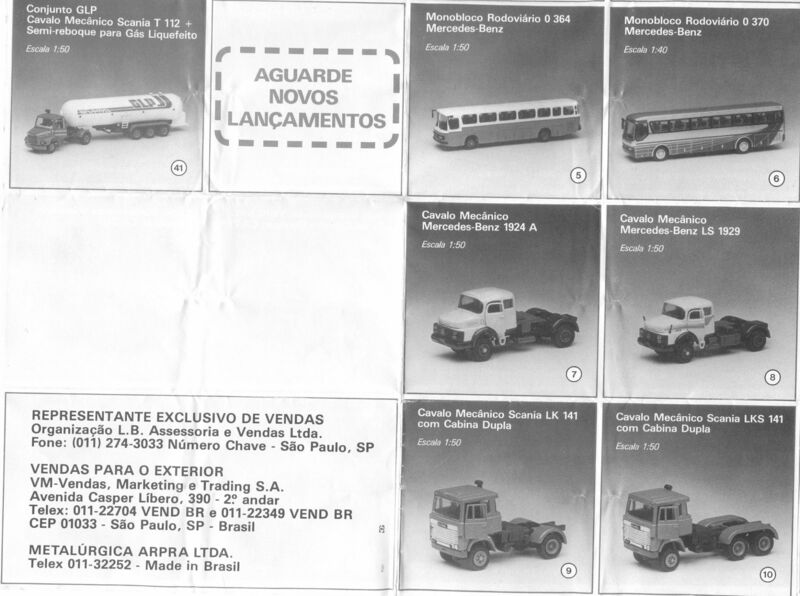 A second sheet (or the backside of the one above) shows that Arpra sold the cabs and trailers separately. 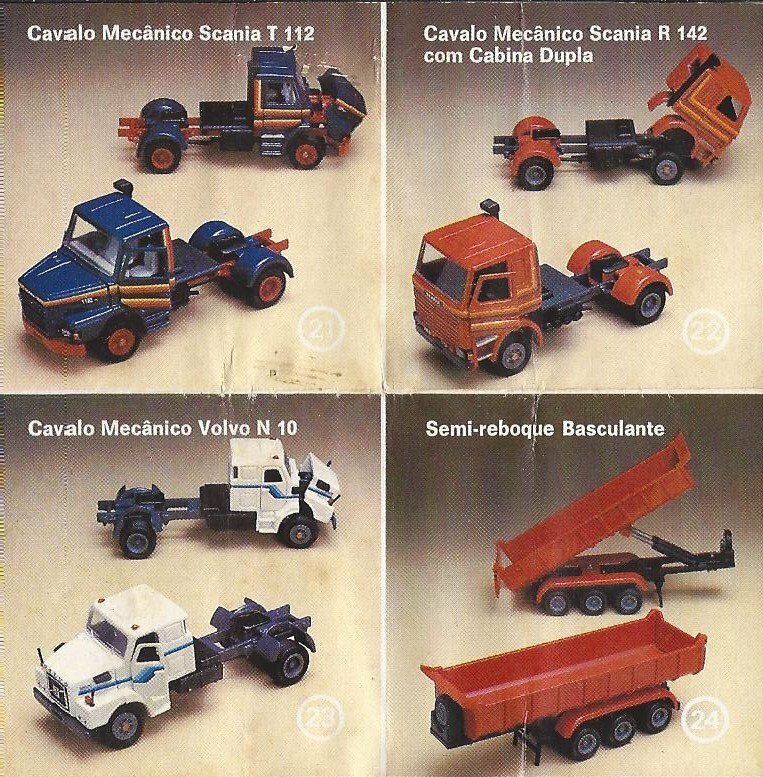 These color sheets show some of the same models and could be folded up to include in the box. 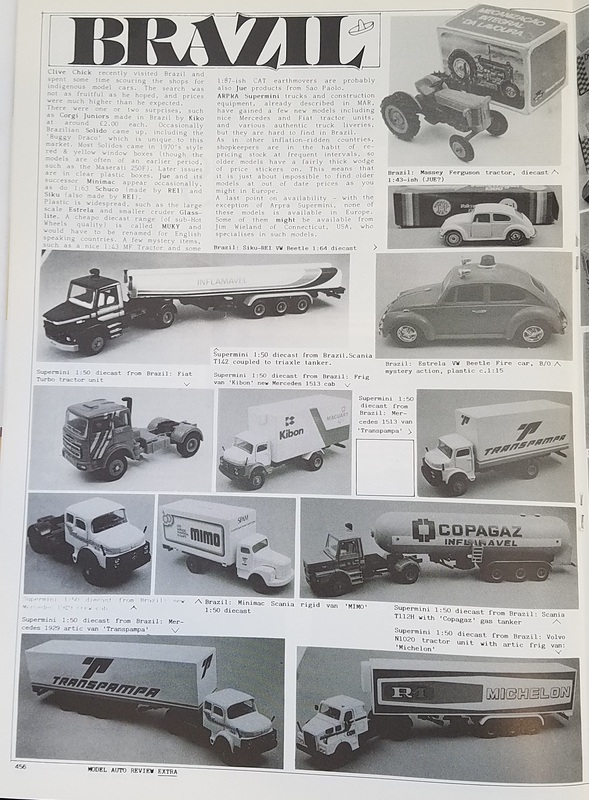 No dates are evident on these catalogs, so the black and white sheets might be older? Finally, another box insert is shown below. Here is the full view. Each section is blown up below. Thanks again to our readers for supplying these images! 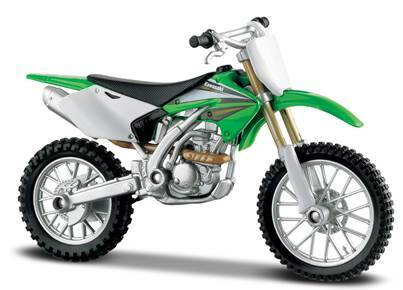 Supermini and Minimac – A Blast from the ’80s! 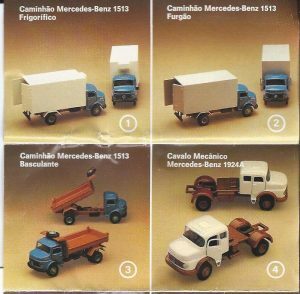 One of our readers asked the Editors if they had more information on some specific 1:50 Brazilian trucks from our retrospective reviews of the 1985 (Mercedes fire appliance) and 1989 Model Auto Reviews (the Coca-Cola Scania). Both Editors dug into it and discovered a little bit about each one. 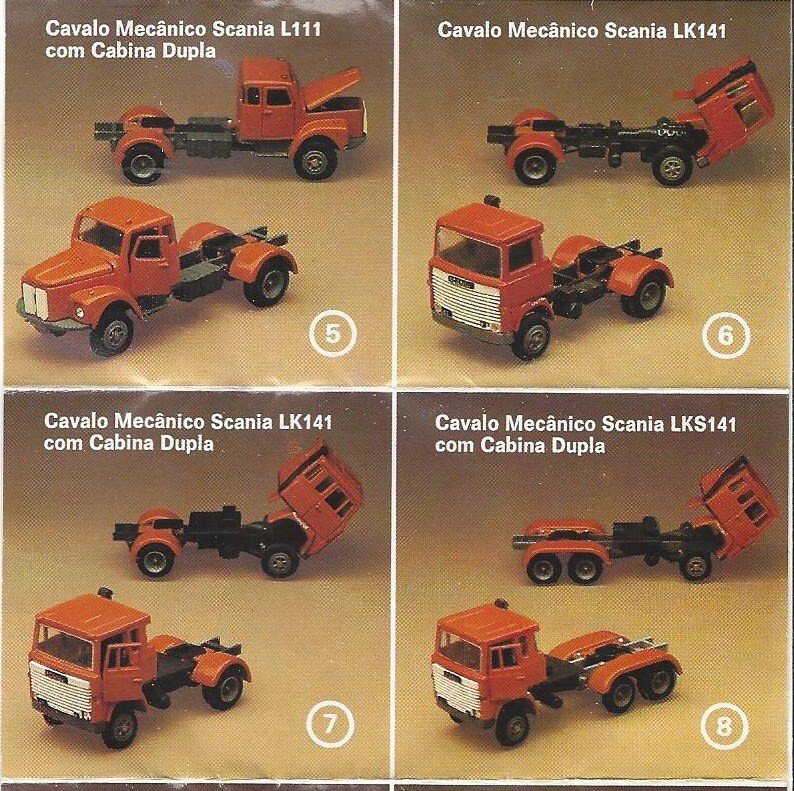 The two trucks originally were made in Brazil. 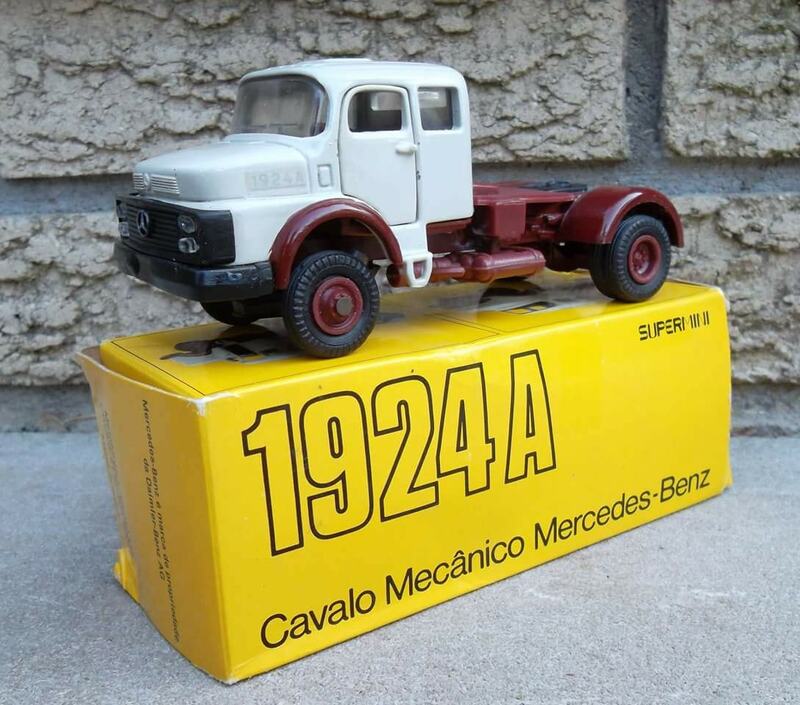 Actually the Mercedes is a Brazilian/English ‘hybrid’. 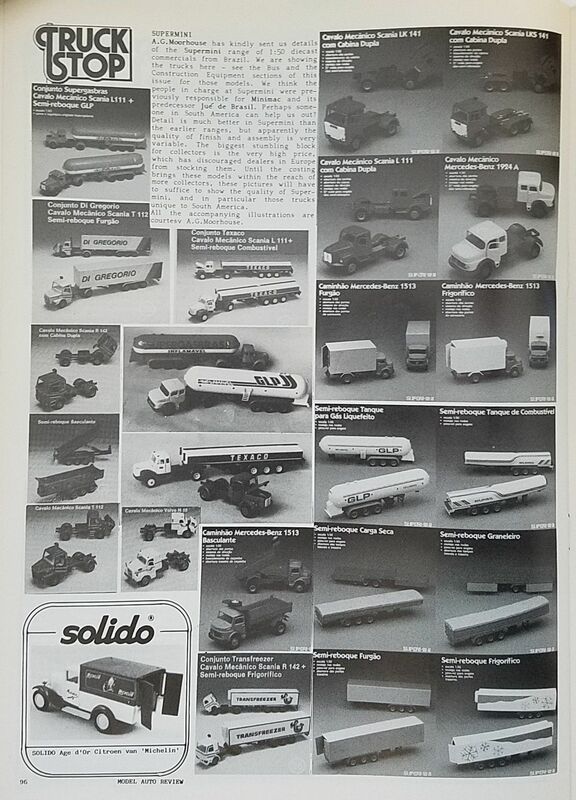 Here is what MAR reported in the 1980’s about these two trucks and the companies that made them. 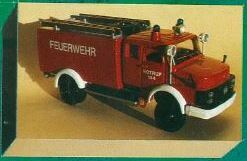 The Mercedes fire appliance was a Sun Motor Co 1/50 handbuilt. The chassis/cab was from Arpra/Supermini of Brazil, while the resin body and diecast fittings came from from Britain. 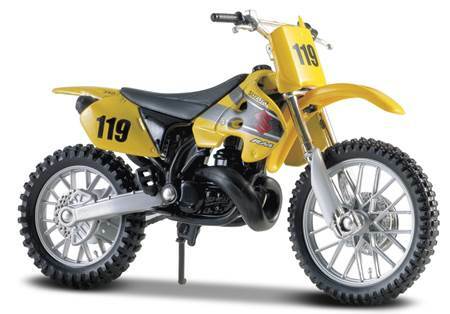 It was to be a limited edition of 150, according to MAR back in 1985. The Modelauto shop, also owned by Rod, were the importers of the Brazilian models into UK at the time and also used them as a basis for their own conversions. 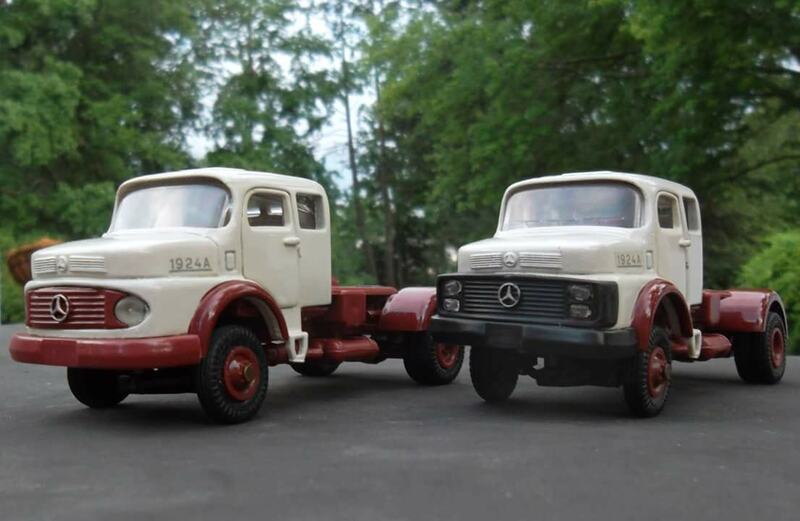 Sadly the Sun Motor Company built models are very scarce as they were made in such small numbers and were sold by mail order all over the world. 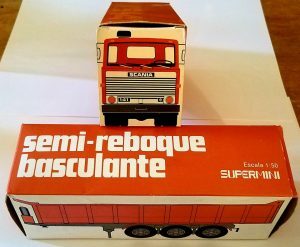 The Coca-Cola Scania L76 was by Minimac of Brazil, also in 1:50 scale. 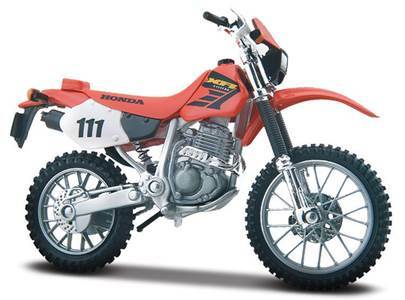 In 1989, this was a restock item at Modelauto. No other information was shown, but it appeared in color twice in Mar in 1989. 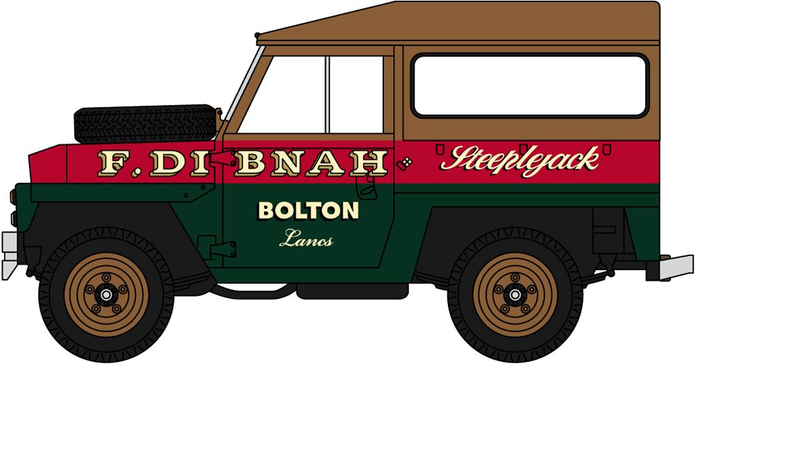 A Jeep 4×4 was also shown in similar Coca-Cola livery. At that time, Modelauto was also selling the Scania is Plus Vita livery. Digging around some more in the old 1980’s issues of MAR, two articles were found on Brazilian models. 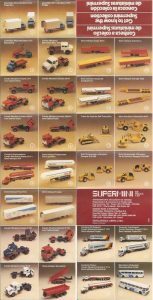 In MAR #3, Winter 1982, many pages of a then-current Supermini catalog were published: trucks, construction equipment, and a bus. 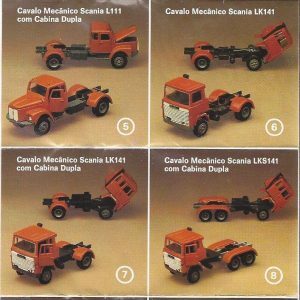 Then, in MAR #11, Extra 1984, frequent contributor Clive Chick wrote a two-page summary of Brazilian cars and trucks from a recent trip of his. He pictured Supermini and Minimac on the first page. 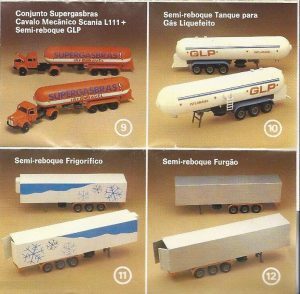 We would love to hear from other readers who collect these older Brazilian toys or know the history of these companies. Text by, and copyright of the Author. 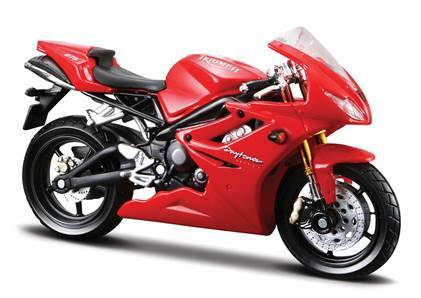 All photographs supplied by the manufacturer. Here are some models recently announced by Conrad. 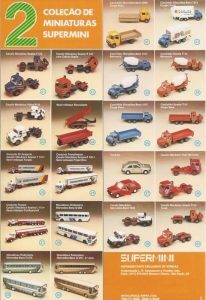 These are all diecast for Germany for the small family run company and are to 1:50 scale. A site dumper again liveried in maunufacturer’s finish. 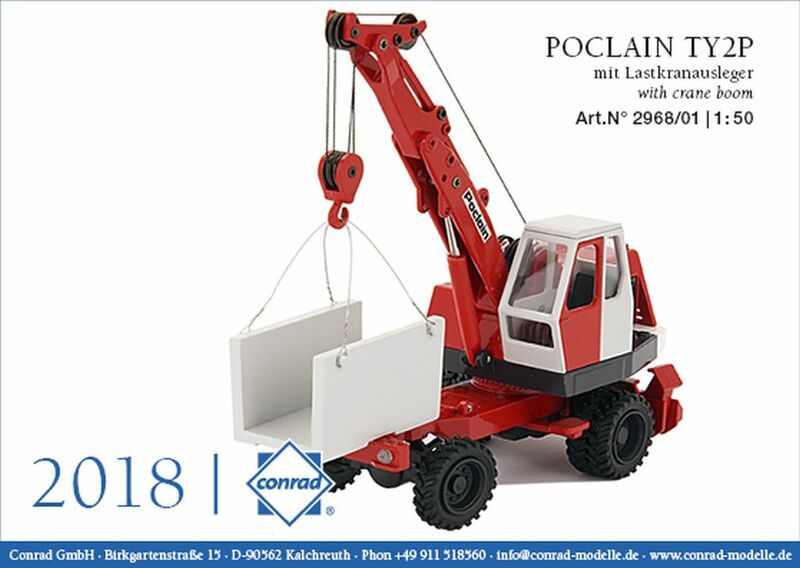 This is a very substantial telescopic crane developed for use on rough terrain. Text by the Author. 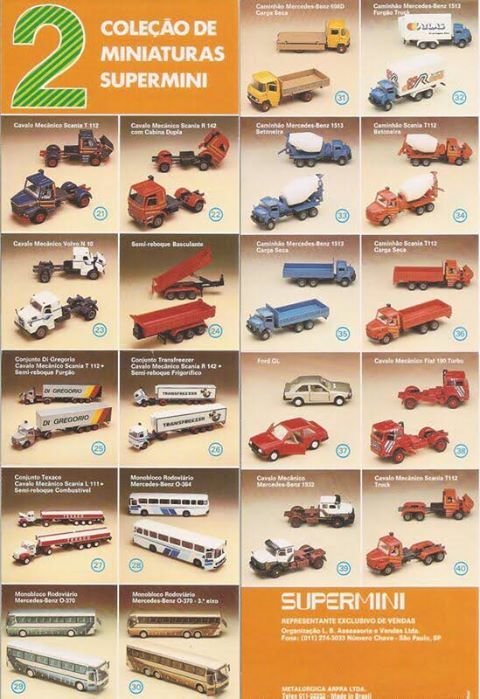 All cell drawings and listings provided by Oxford Diecast. 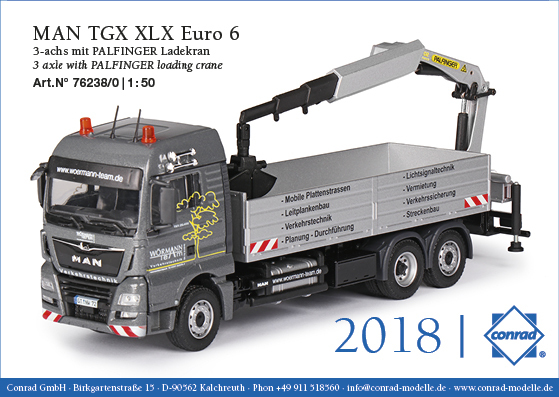 Oxford Diecast has announced their second release of 2018. 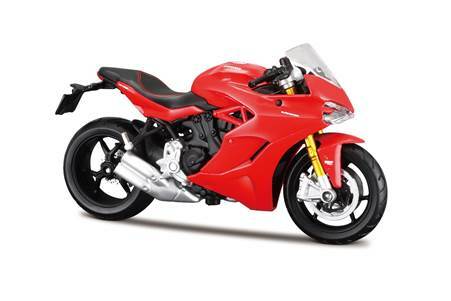 Again there is a slight increase in the price of models but not a large one like many other ranges have had in recent months. 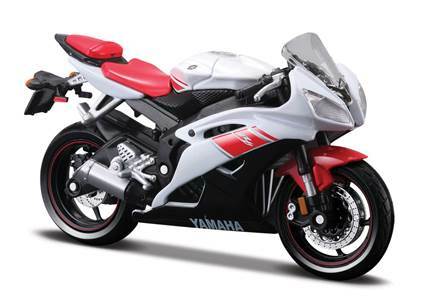 The models are currently only illustrated by cell drawings or CAD diagrams and no pre-production shots are available to share at this point. I include the cells were they are new tooling or a particularly interesting variation on an existing casting. 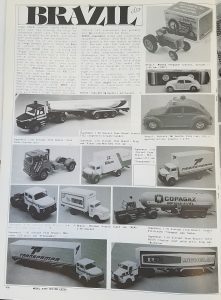 For 1:43 scale collectors there are only a small number of releases and only one new tooling a Bedford CF Ice Cream Van. 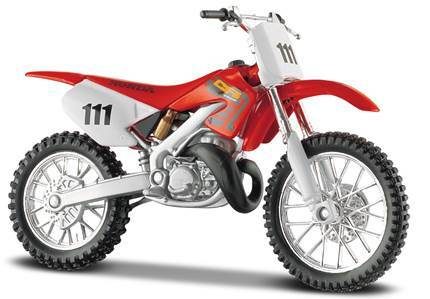 I am sure that in later releases that will make its way to 1:76 and 1:148 ranges too. 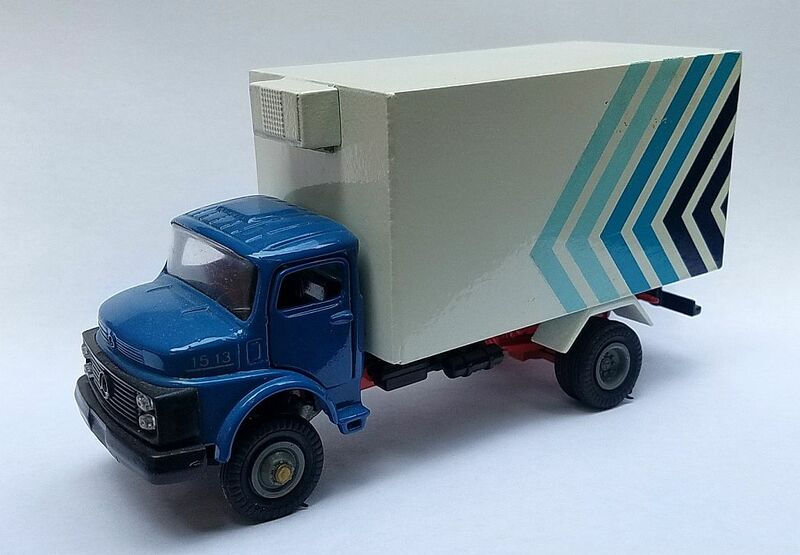 It is a vehicle overdue for a modern model and I do hope Oxford intends to produce a conventional van or even a camper van in future releases. 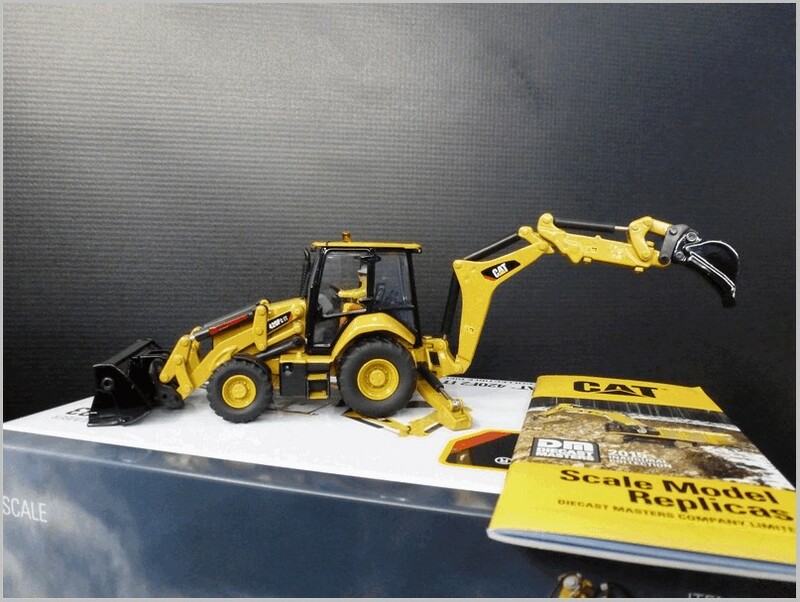 A first is a model to 1:50 scale. 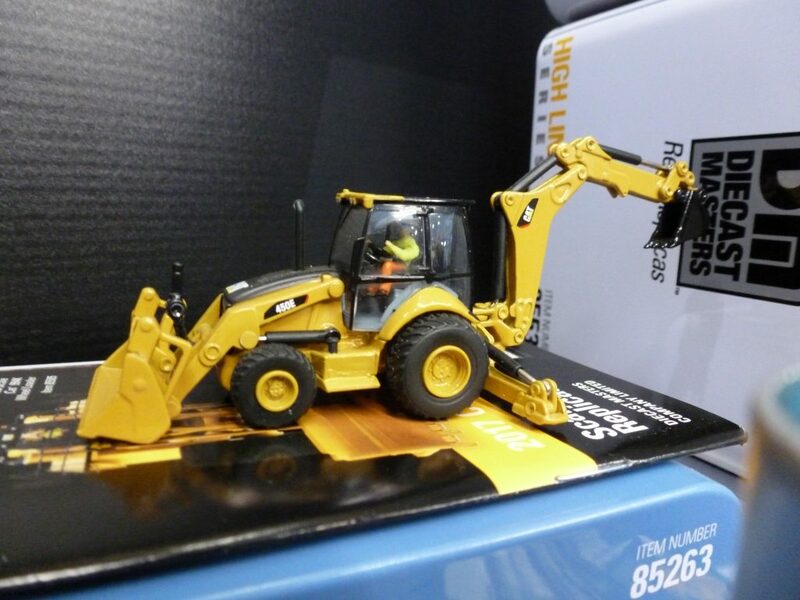 This is extending their very successful JCB licensing into a larger scale and I am sure that it will prove to be a popular model despite it costing more than Oxford 1:18 models. 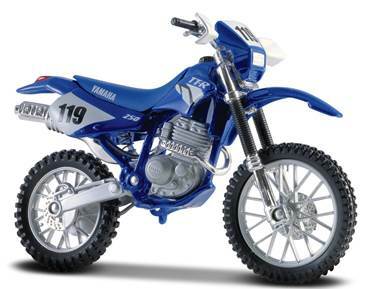 Talking of which there are no new 1:18 scale models in this release. The Westland Dragonfly looks very impressive though there are already many questions about its authenticity as the Dragonfly was a copy of the Sikorsky built under licence and there are various fuselage features which differ from original to copy and even between the Westland versions produced. 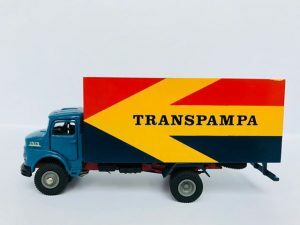 In 1:76 highlights include a Duple Commander initially in Southdown livery but sure to appear in more liveries next release and even as 1:148 I expect at some point in the future. We also see a Ford Zodiac Mark II appear in the range to accompany the second release of the 315 Capri in a nice blue and white two tone. 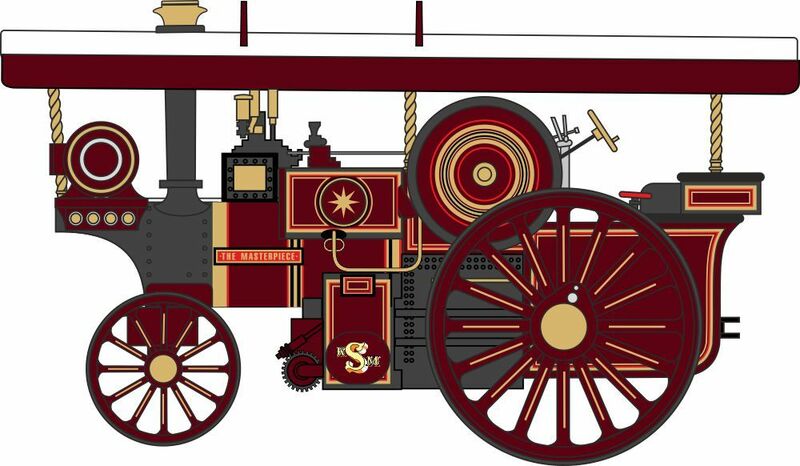 A Burrell traction engine appears in this scale which I believe was supposed to have the non-scale living wagon to go with it until someone got the measurements wrong in the factory. 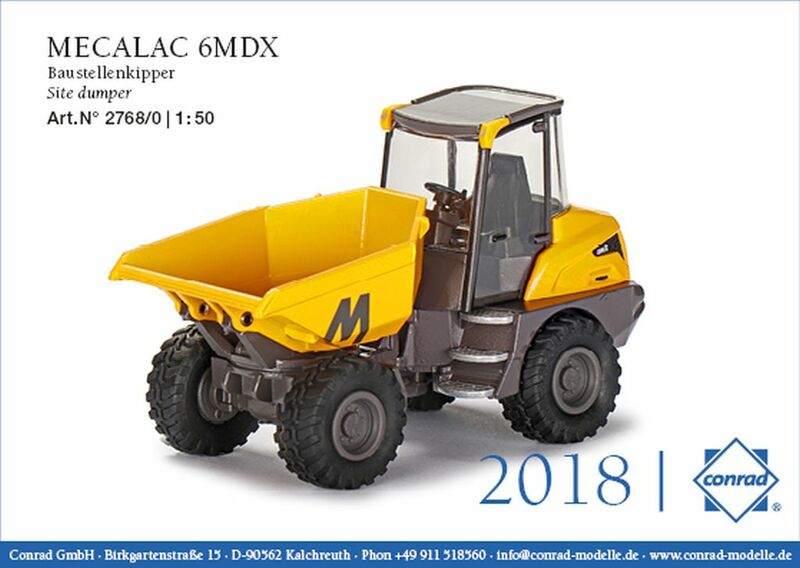 We get to see an Austin Maxi finally appear in an industrial diecast range not my favourite colour but I am sure that it will sell well none the less. 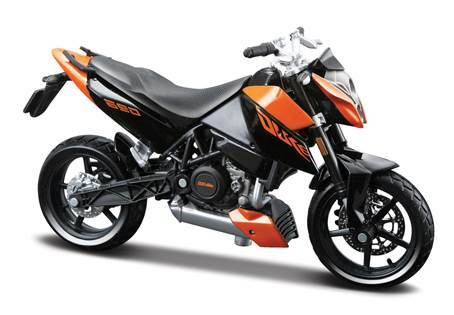 Maybe it will bee precursor to Maestros and Montegos which are often asked for by collectors. 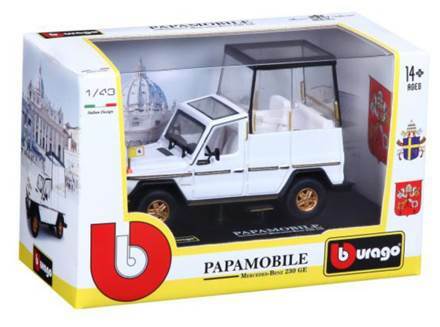 The Range Rover 3rd generation in 1:76 will be a very popular item and apart from obvious missing links like a couple of generations of Discovery Oxford is not far off creating a full history of Land Rover. 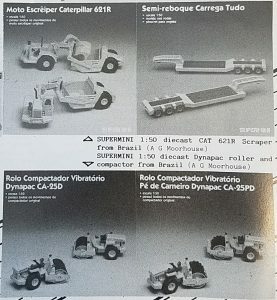 Land Rovers also appear in two new and appealing sets. One a Universities overland expedition which was the subject of a contemporary documentary and the RAF Bloodhound kit reminiscent of the old RAF Corgi set. 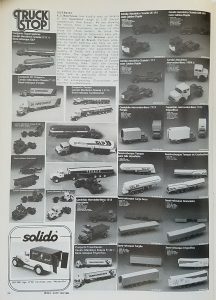 In 1:87 the US series gets several new castings: Chrysler 300 Convertible from 1961; a 1968 Dodge Charger; a 1969 Dodge Charger Daytona; aDodge D100 Sweepside pickup; and a 1946 De Soto Suburban. 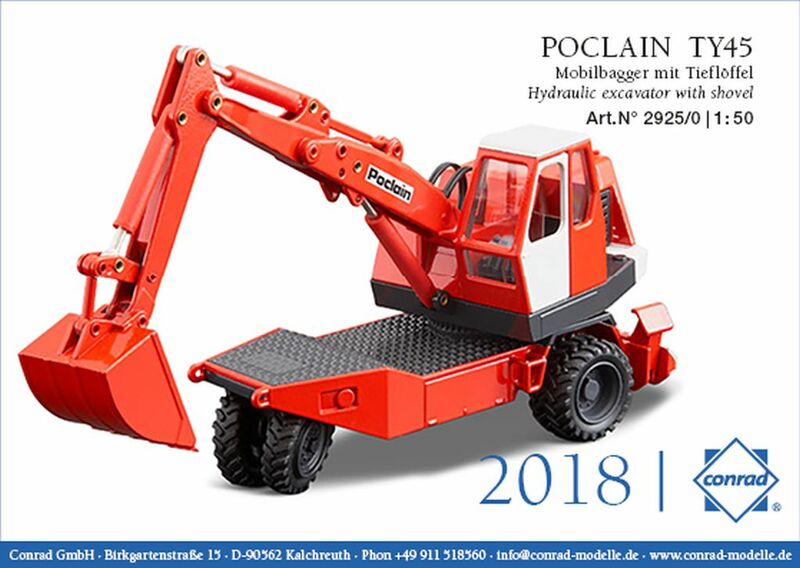 If these models continue to be made to the very high standard that the recent 1:87 releases have been I am sure they will all be very successful even if they area little dearer than the 1:76 scale models. Finally to the tiny 1:148 models made with plastic bodies and a diecast baseplate. There are a surprising number of people collecting this scale of models and not just to go with model railways. However just two new tools this time the Land Rover Discovery 4 and the Bristol MW6G Royal Blue​. 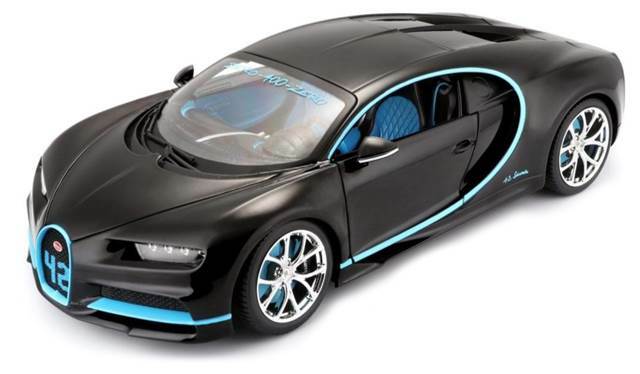 Many 1:43 collectors have been voluble online about the gradual reduction of output from Oxford in this scale especially of ordinary cars. 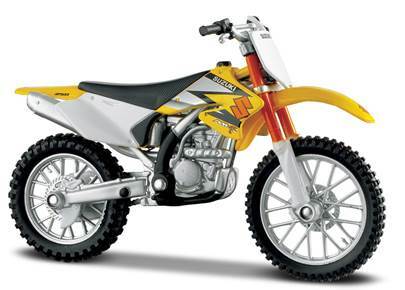 Many have been disappointed with the few models available this time. 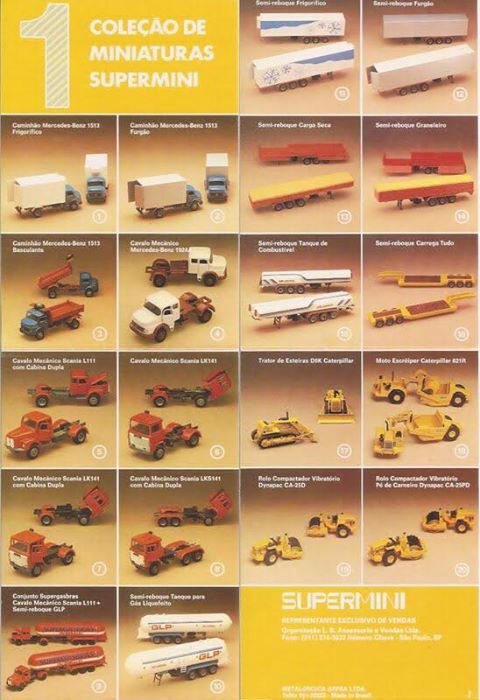 1:76 truck collectors have also noted the lack of new tooling this release. Keeping everyone happy and keeping an eye on product quality is obviously a big challenge for Oxford. 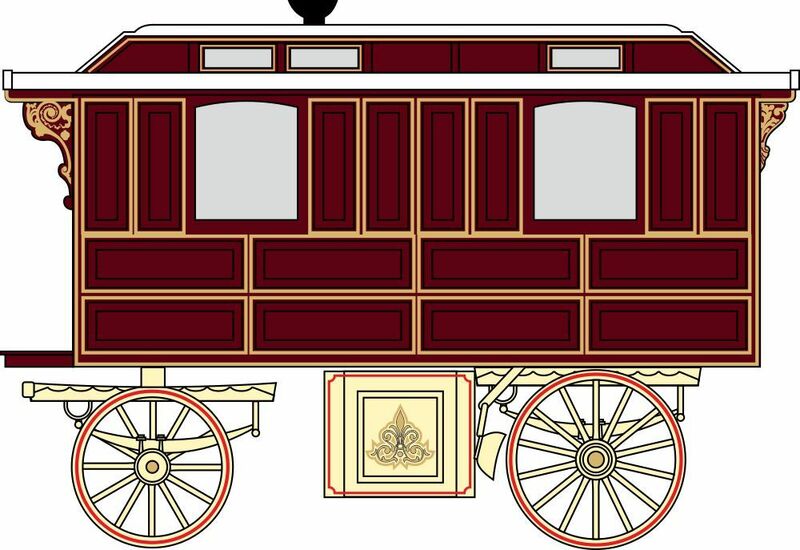 The Showman’s wagon being made with incorrect scaling applied is perhaps a symptom that Oxford are struggling to control production in China, it certainly fits with the concern over the quality of finish on some models. 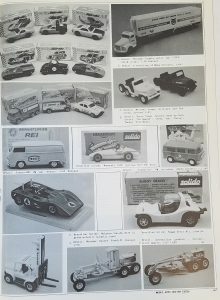 Text by, and copyright of, the Author as well as photographs from the London Toy Fair. 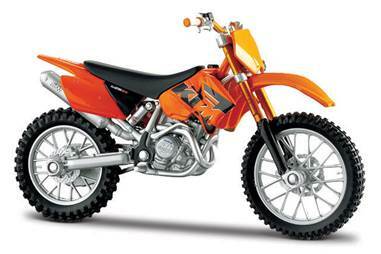 All other images supplied by the Manufacturer. 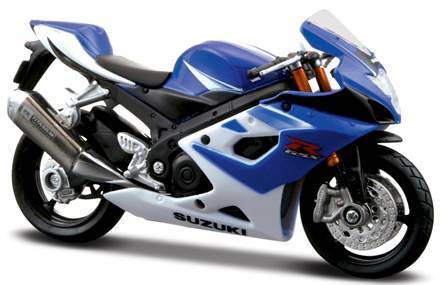 As the price of models made specifically for collectors spiral ever higher it is unlikely that they will draw many into the hobby. At the same time the future of subscription series and part works is very much in the air with the effective closure of Atlas by DeAgostini. 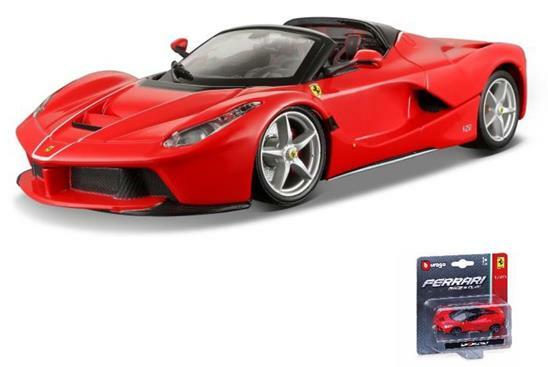 which may limit another way collectors might start. 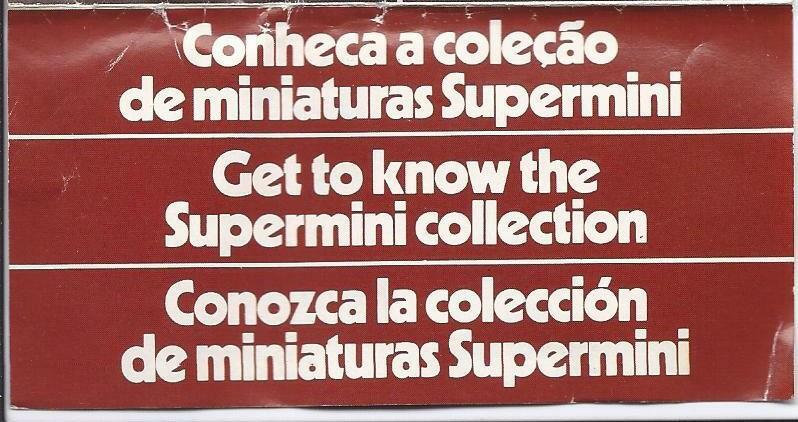 So what is left to inspire new collectors in 1:43 and above? 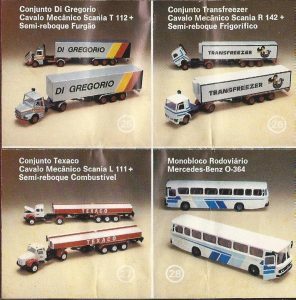 We have looked at Oxford Diecast and Greenlight recently who are obvious firms to turn to in the UK and US. 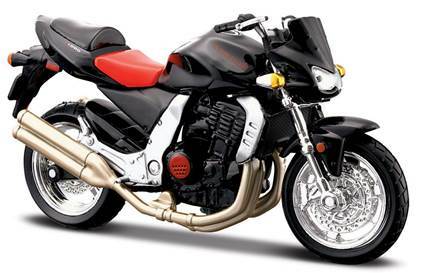 Another option traded internationally is Maisto and Bburago whose models are made by the May Cheong Group in China. 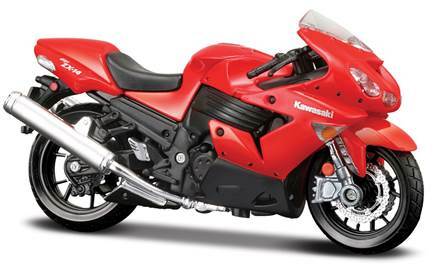 These models are produced in a wide range of scales and the quality has been improving over the last few years. 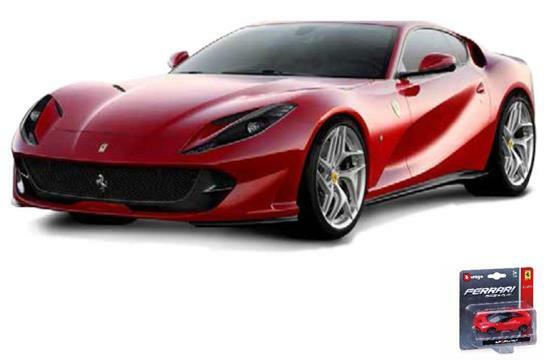 Although some classic vehicles are offered there is a strong emphasis on current and recent models that new collectors may want to own as well as lots of Grand Prix and other sporting vehicles. 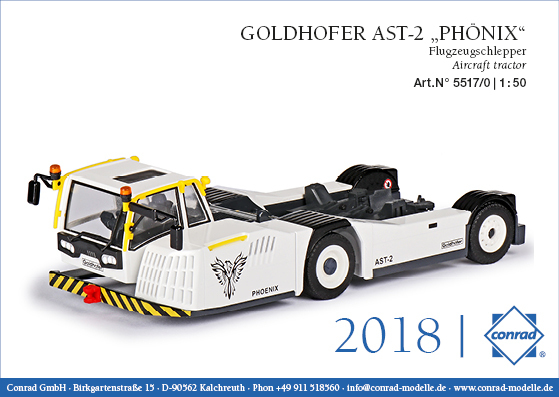 For new collectors for whom 1:18 scale OttO or GT Spirit are much too expensive there are models on offer for less than even the budget Solido 1:18 range. 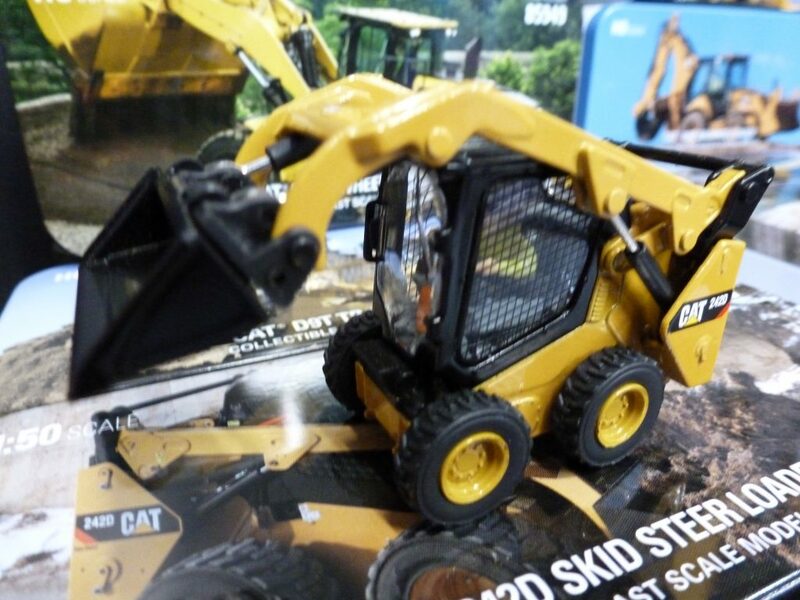 At the London Toy Fair earlier this year their UK distributor had a substantial number of the models on show and they were surprisingly detailed and well finished for the price they were intended to sell at. 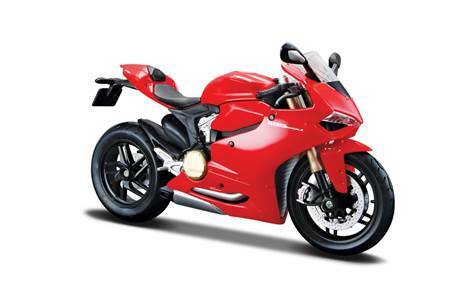 The remainder of this article looks at some of the cars and motorbikes that they have announced as available over the last two months. 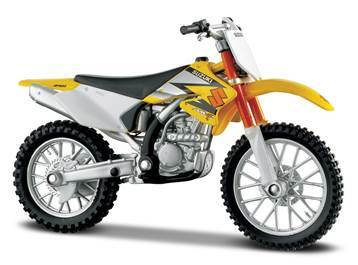 There is a regular flow of models from these firms although re-colours do form a good part of the output.